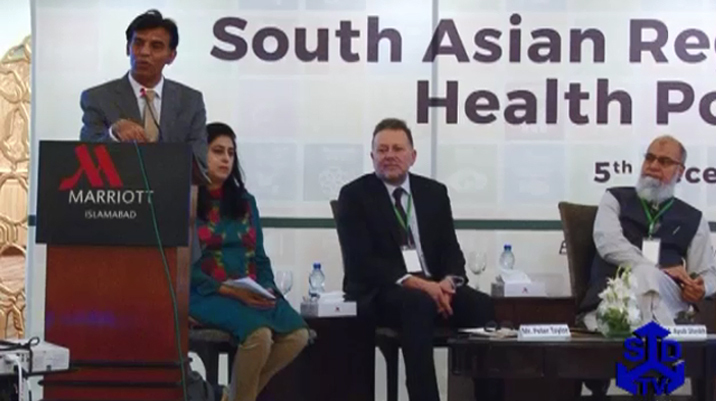 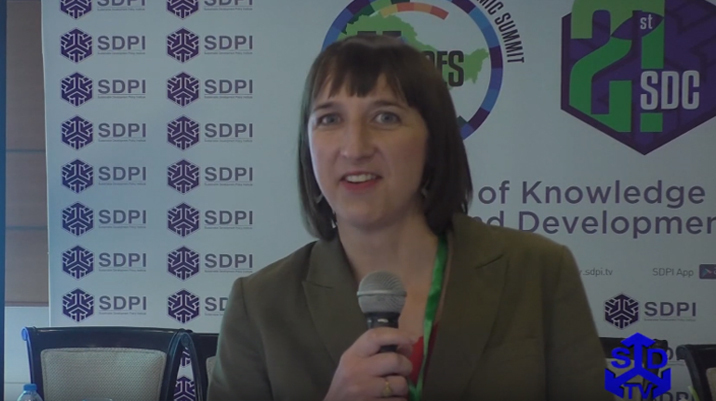 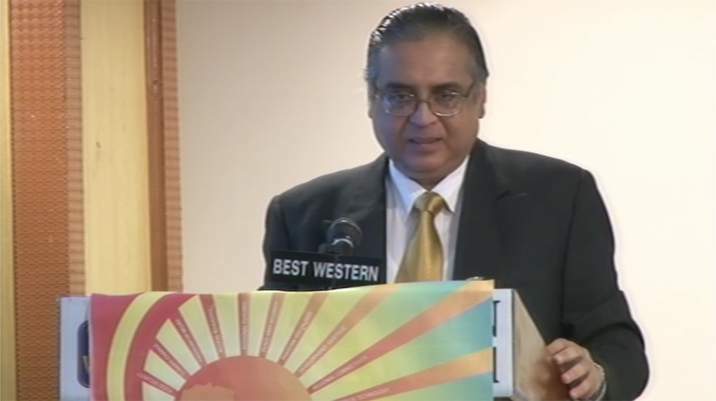 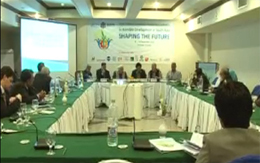 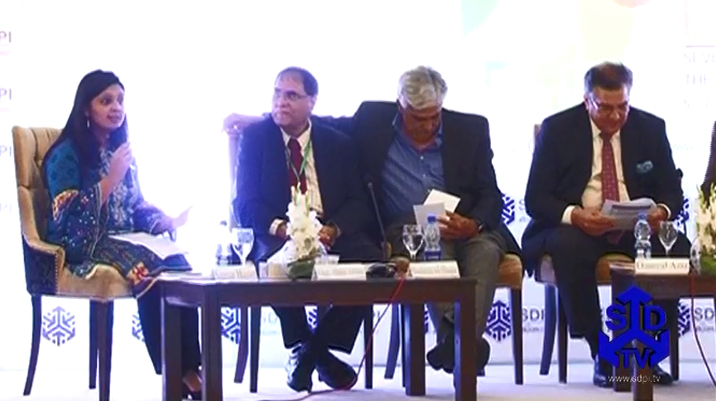 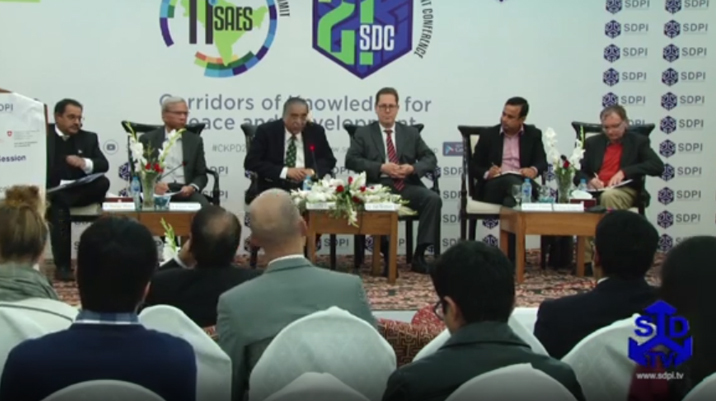 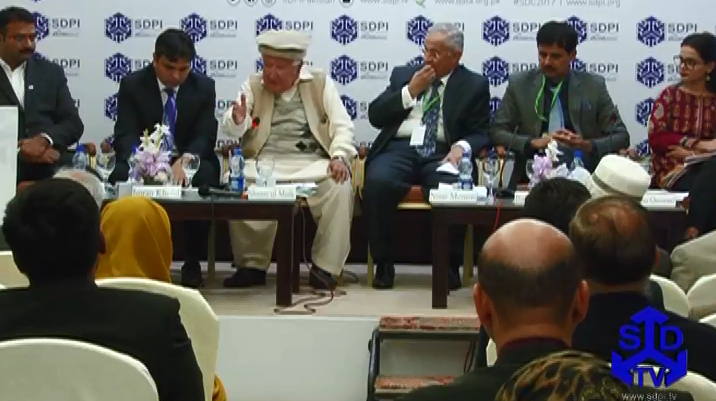 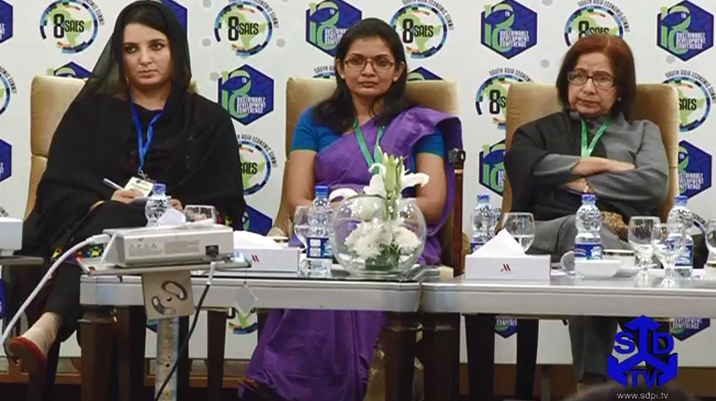 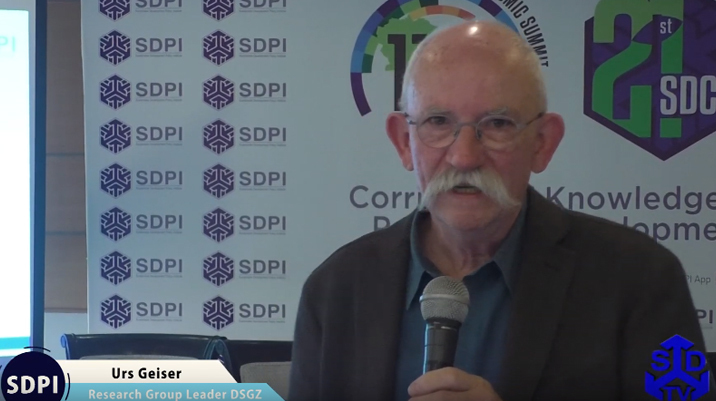 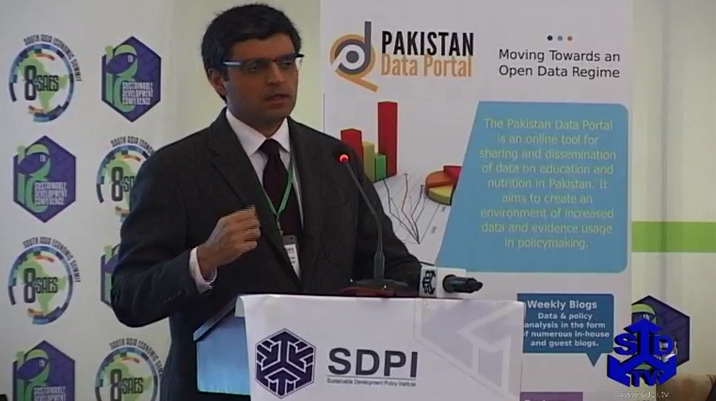 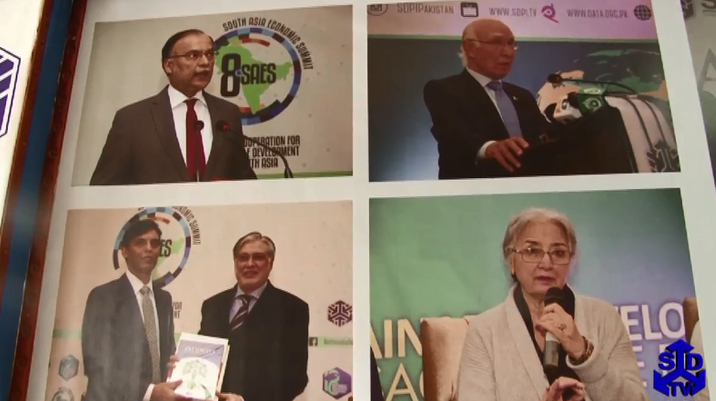 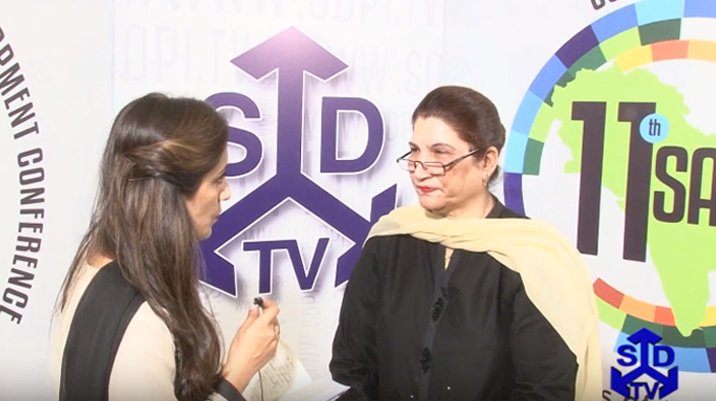 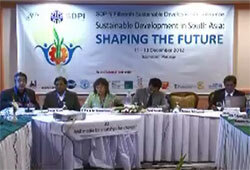 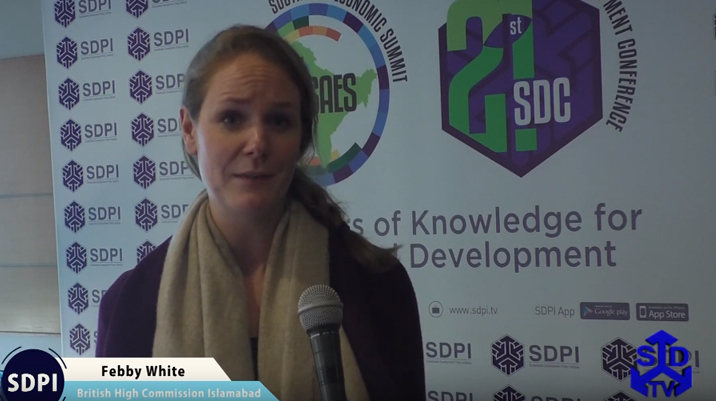 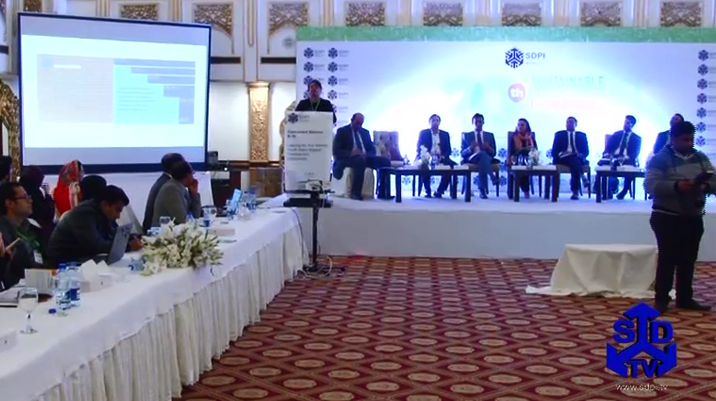 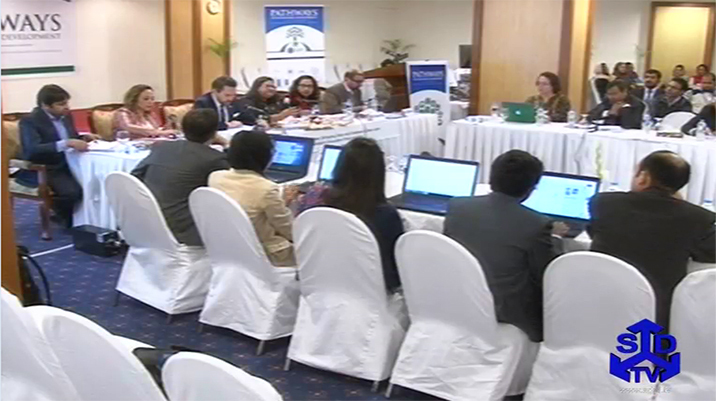 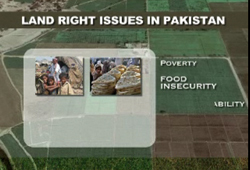 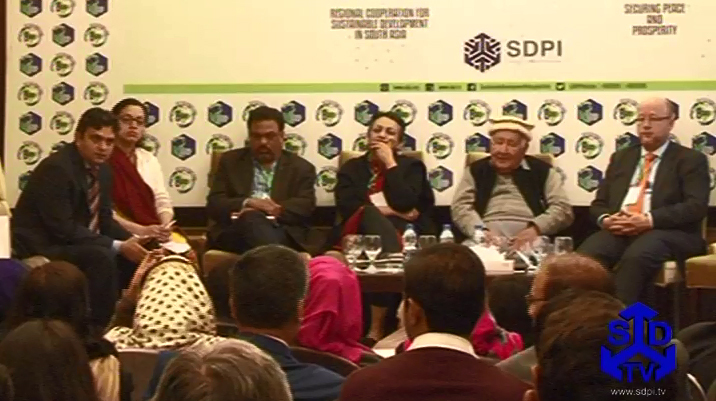 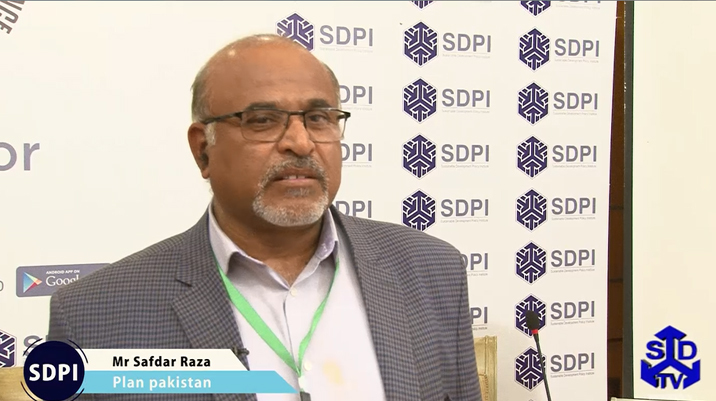 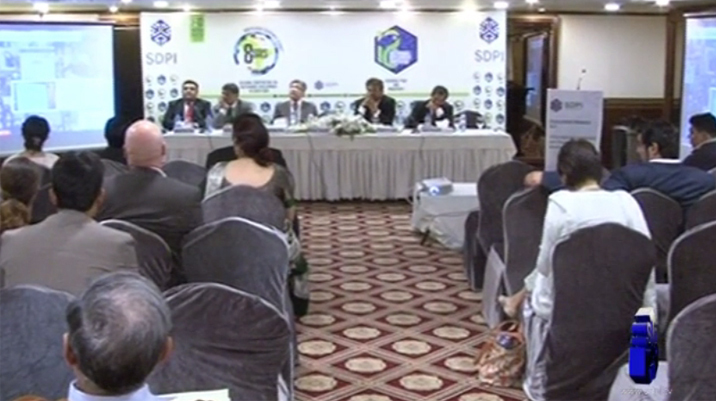 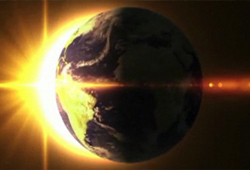 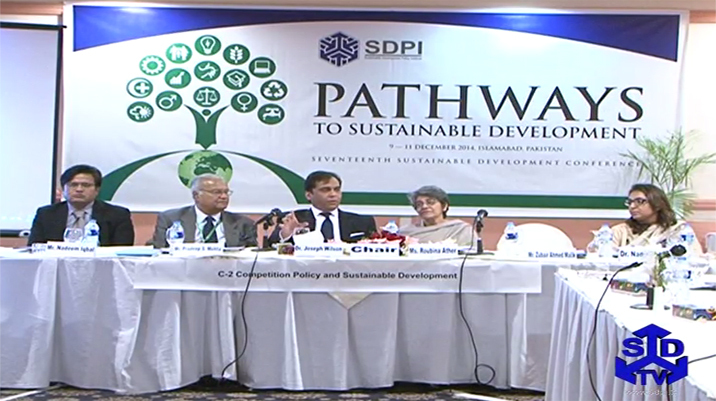 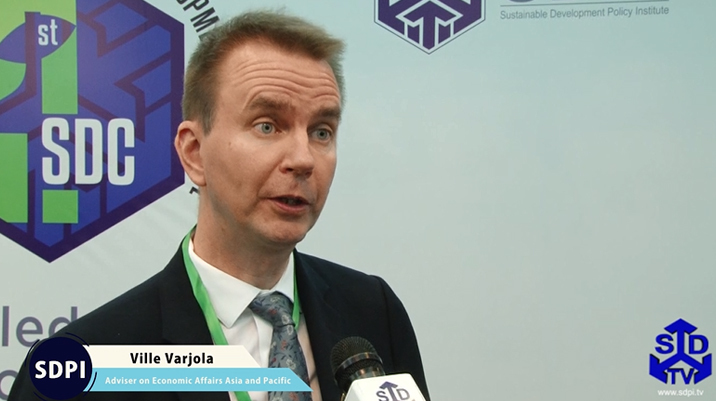 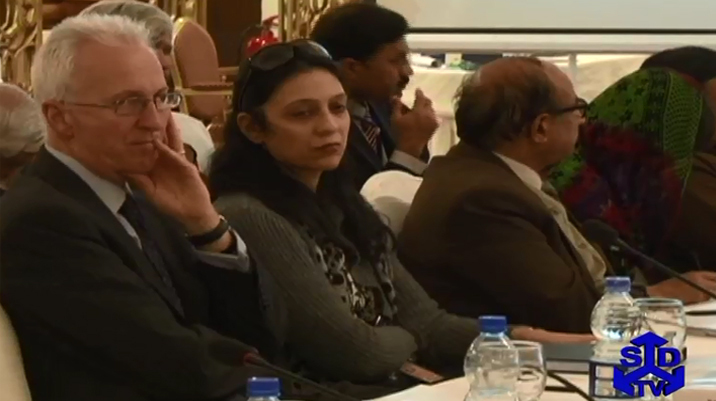 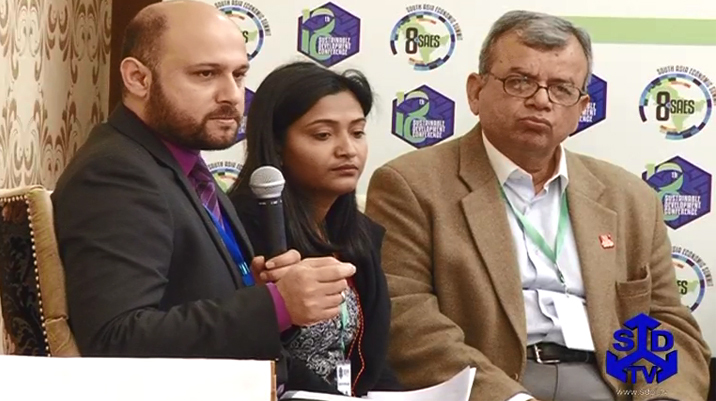 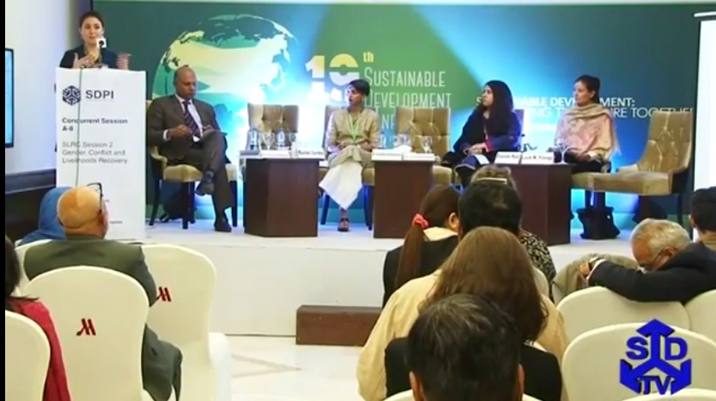 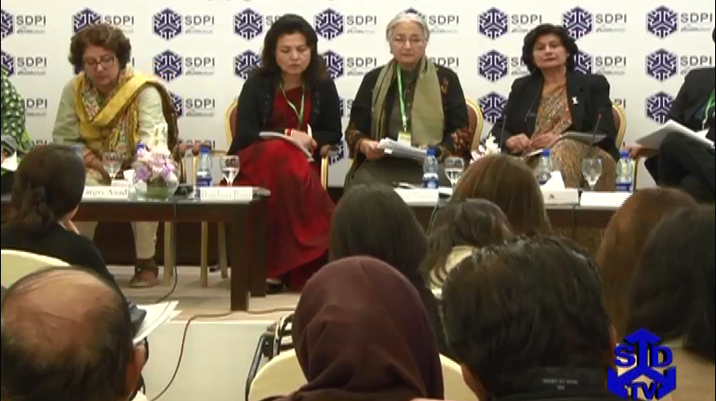 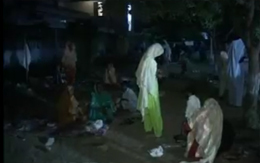 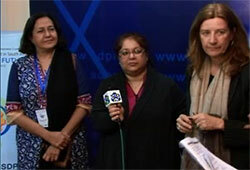 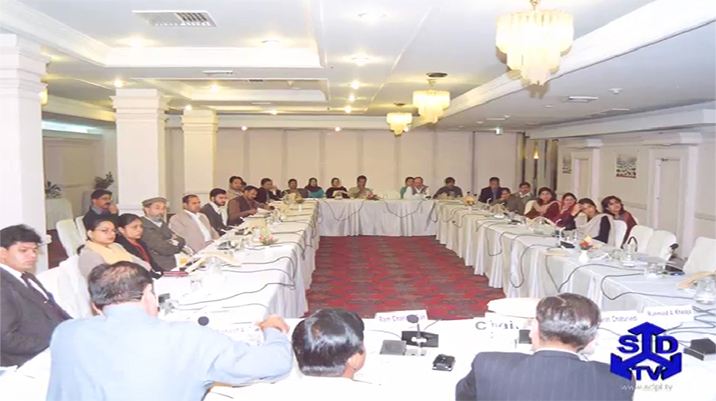 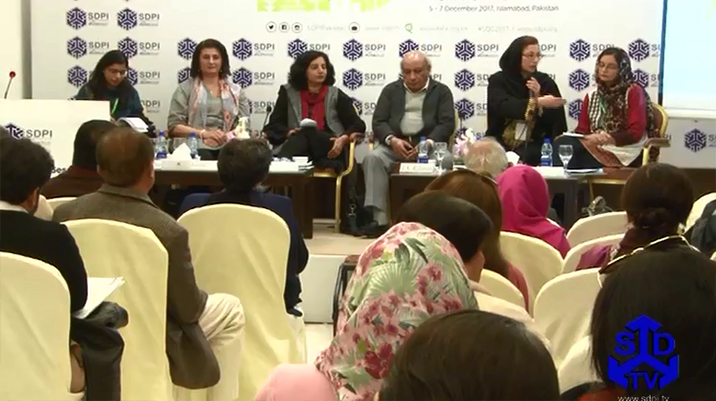 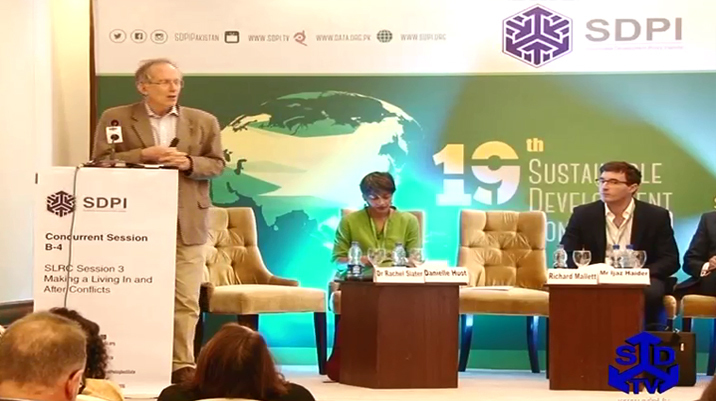 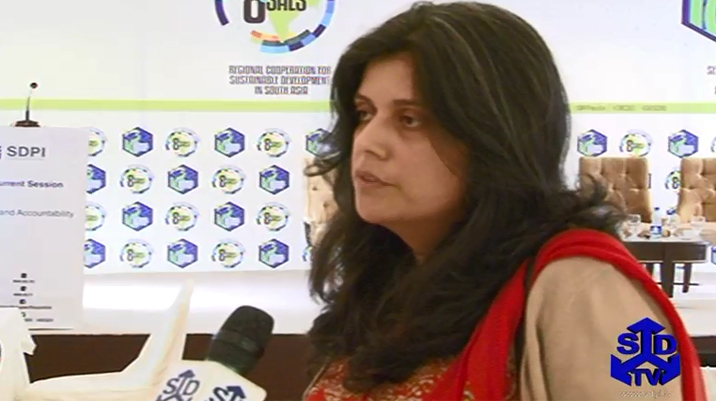 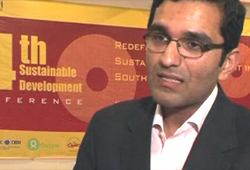 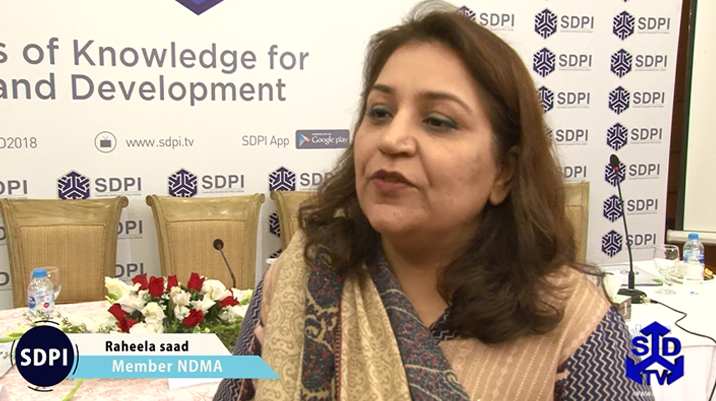 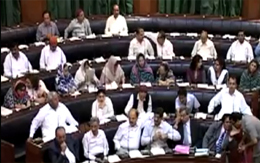 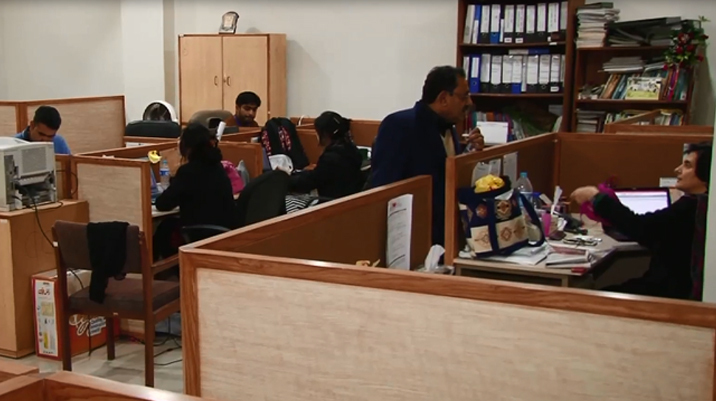 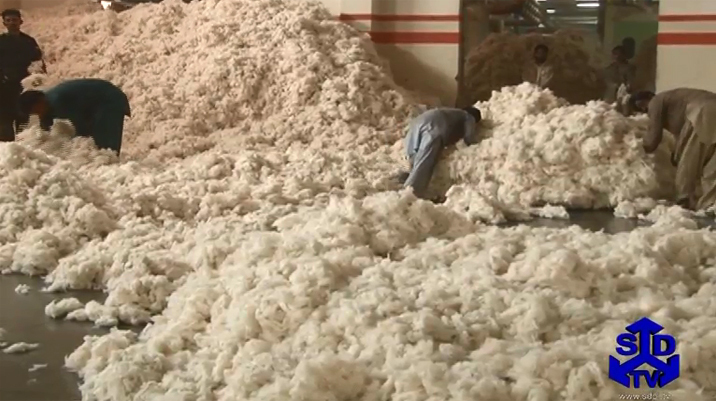 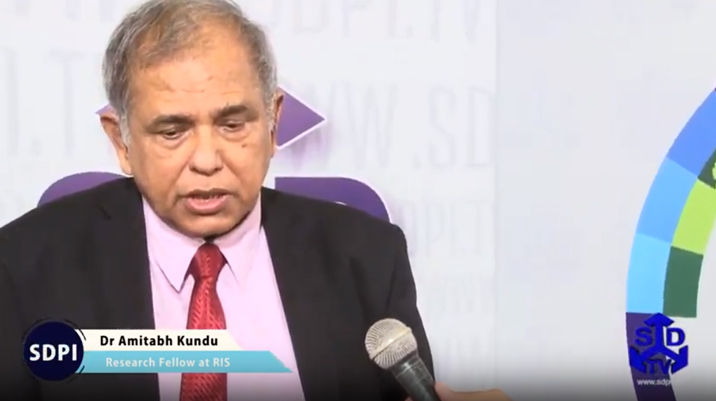 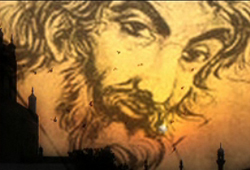 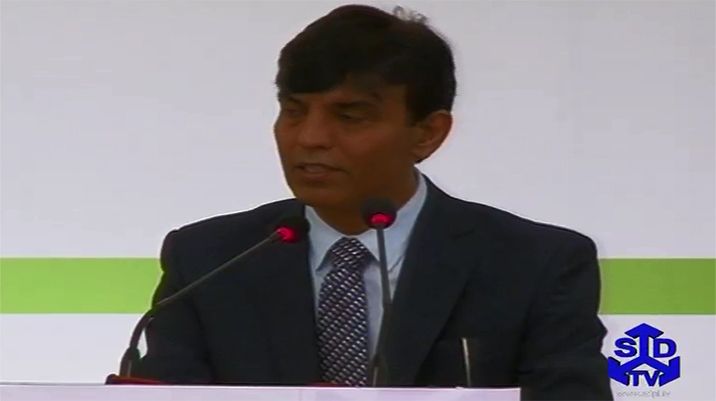 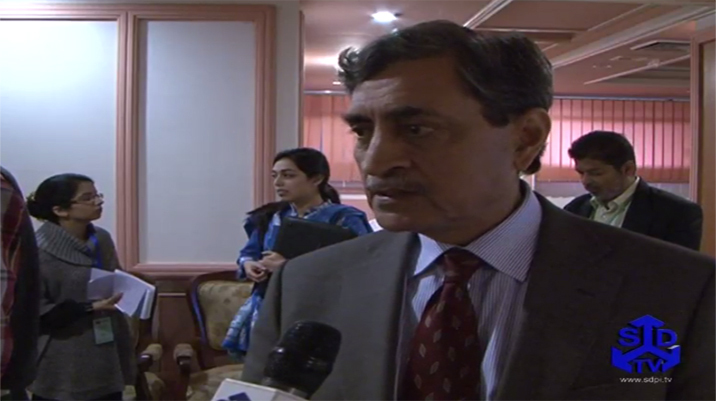 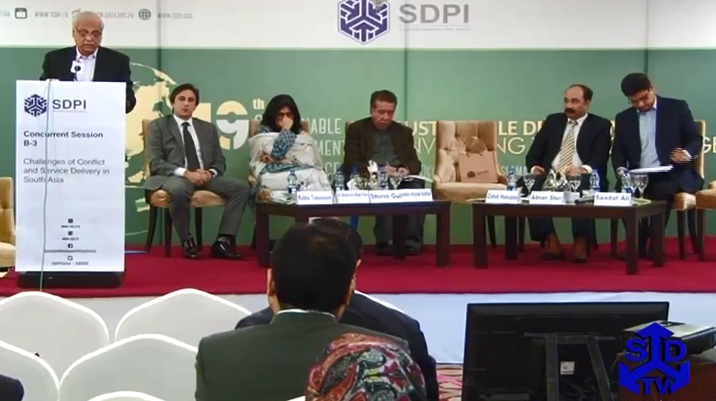 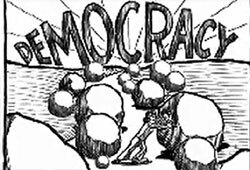 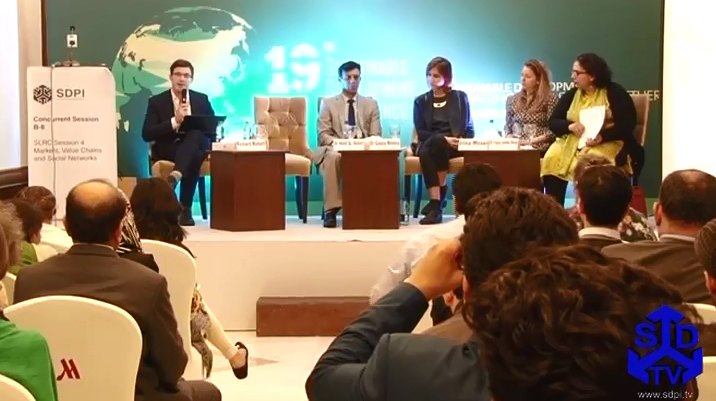 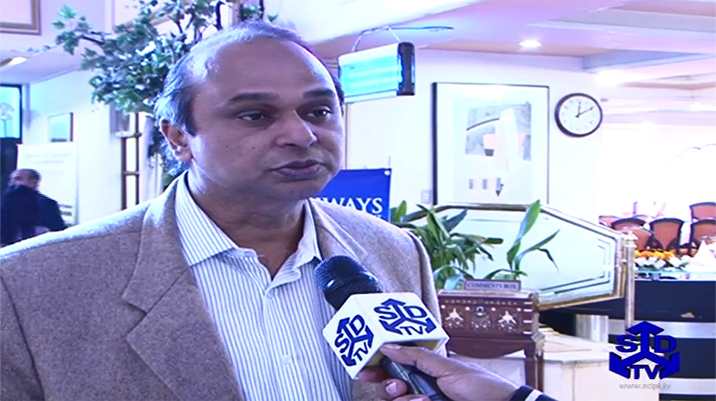 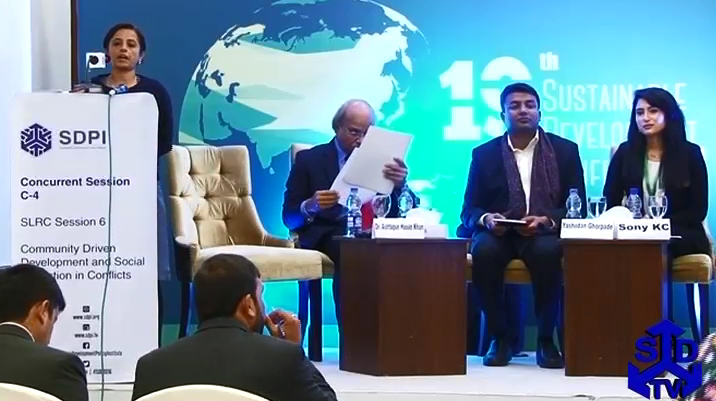 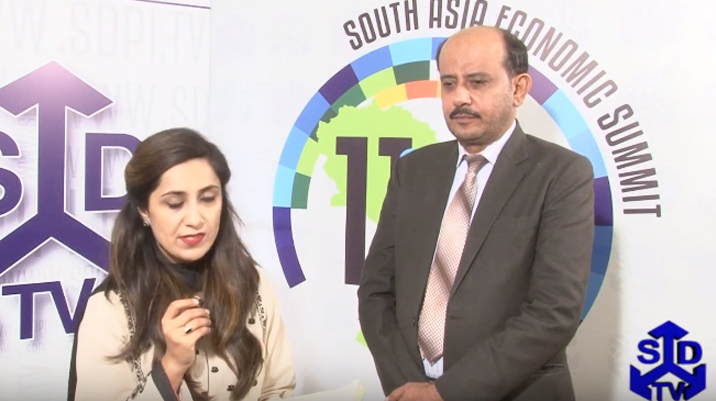 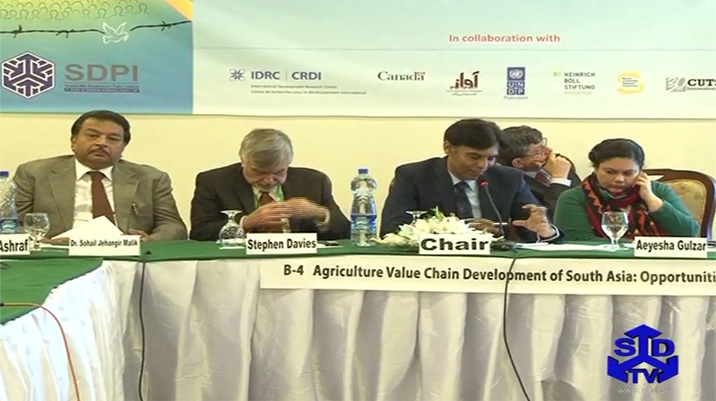 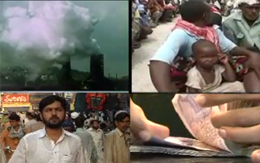 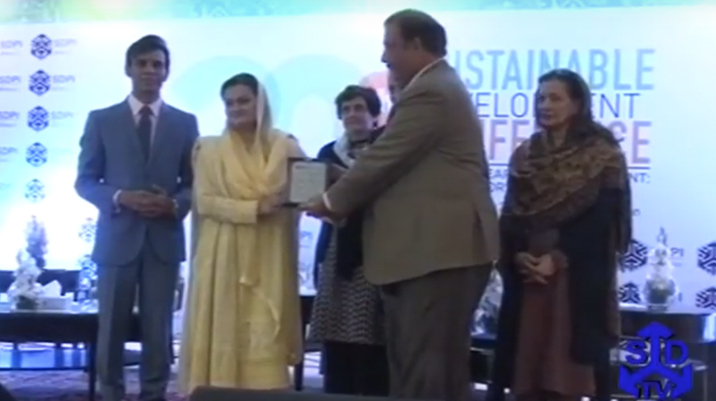 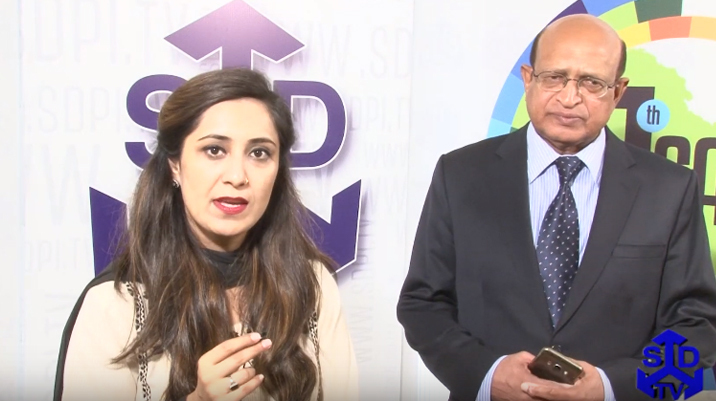 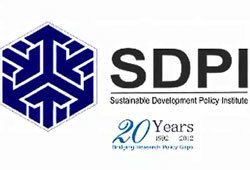 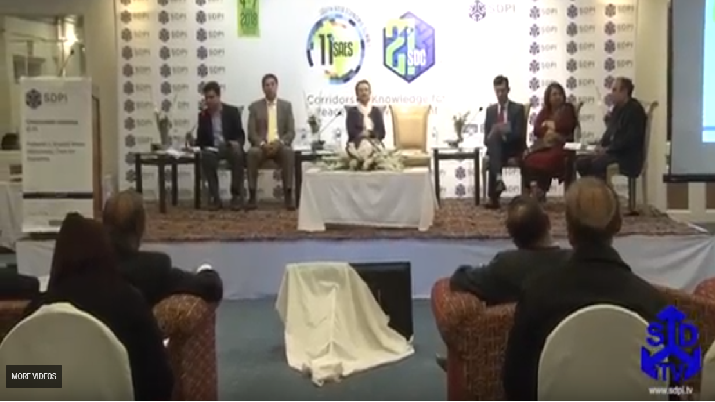 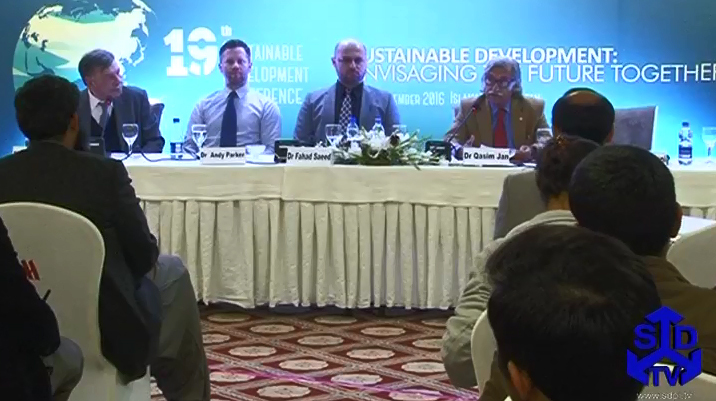 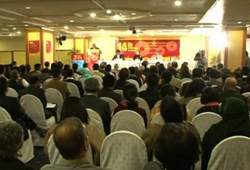 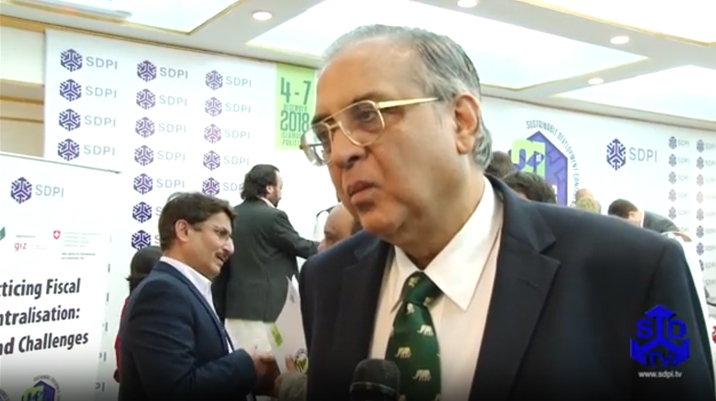 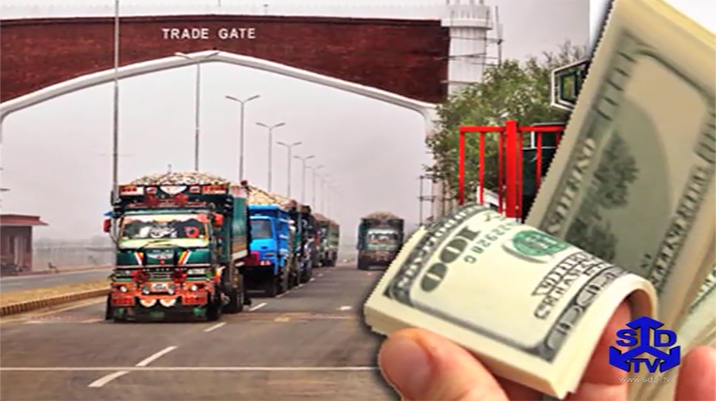 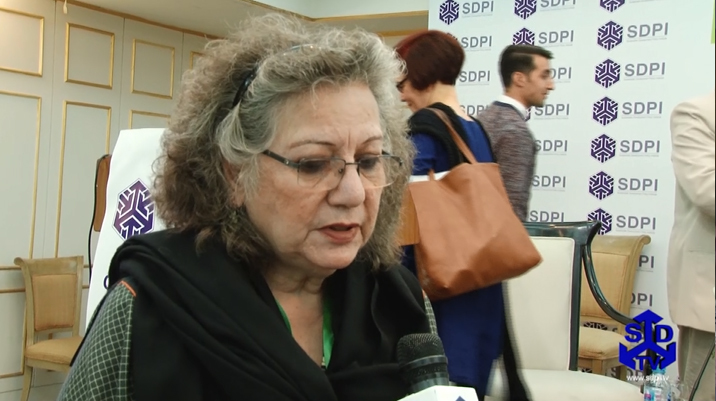 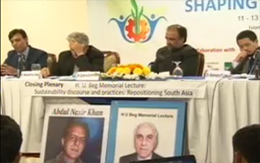 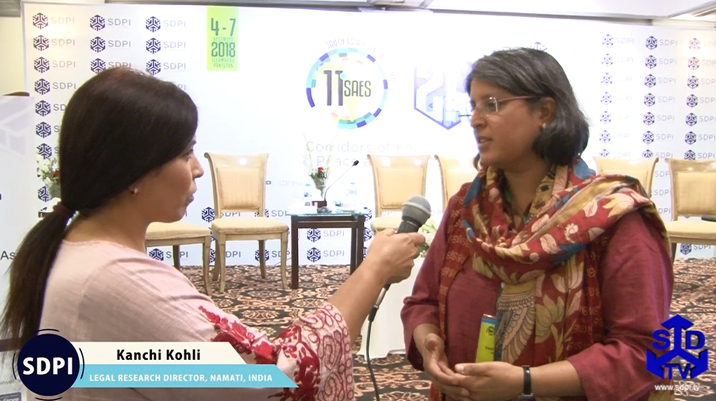 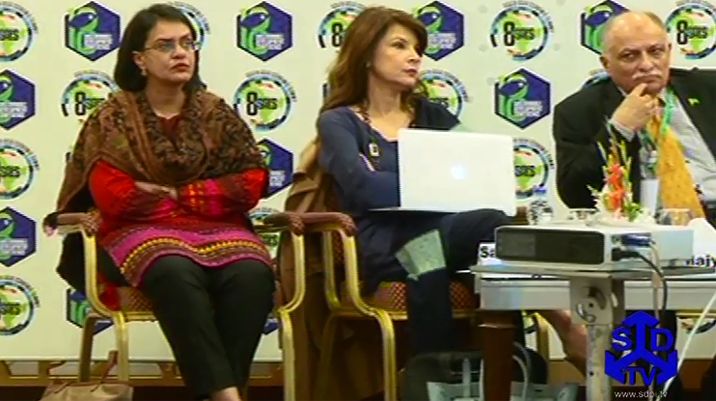 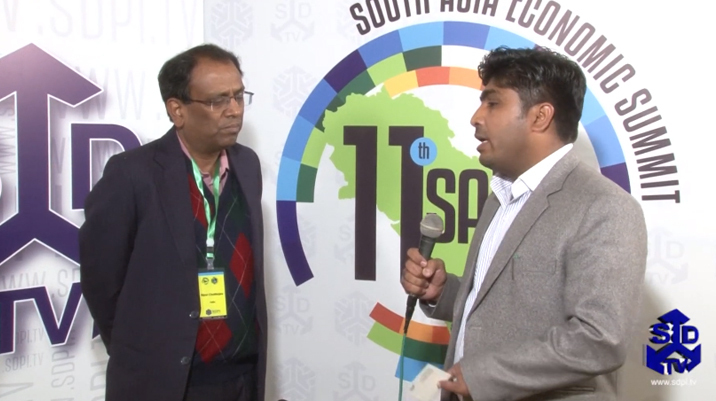 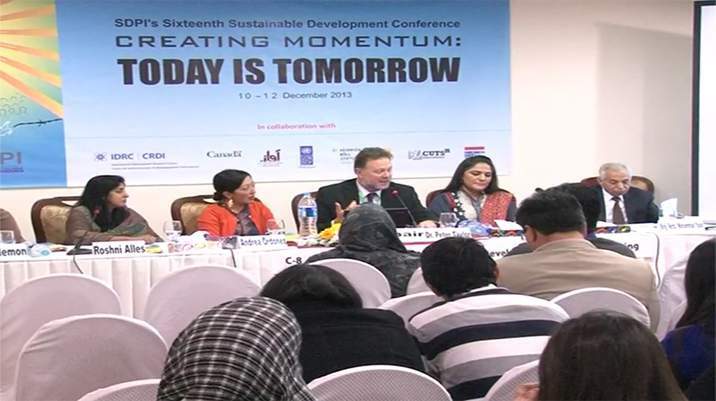 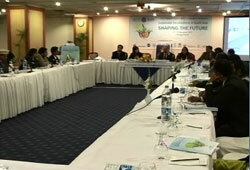 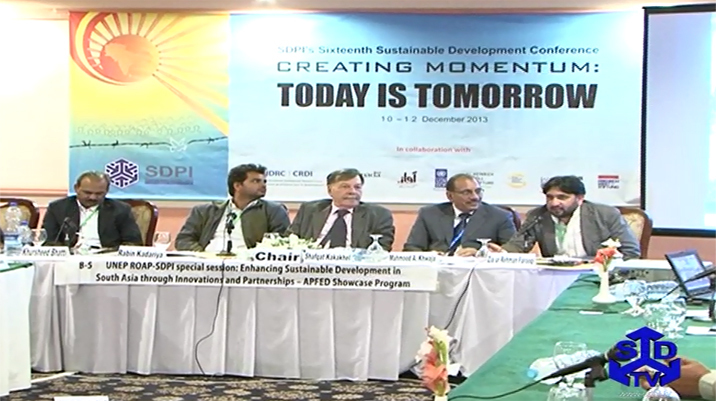 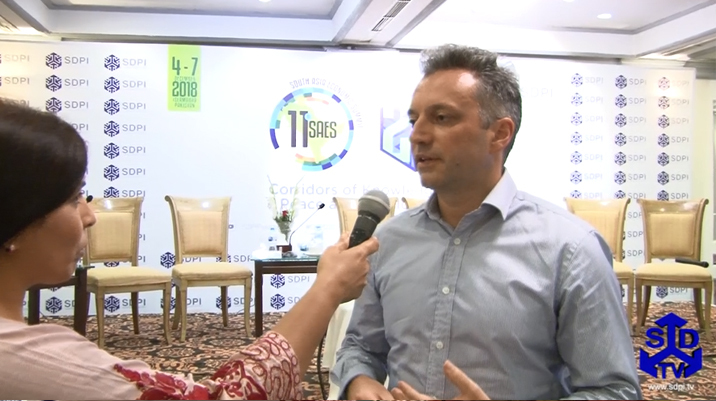 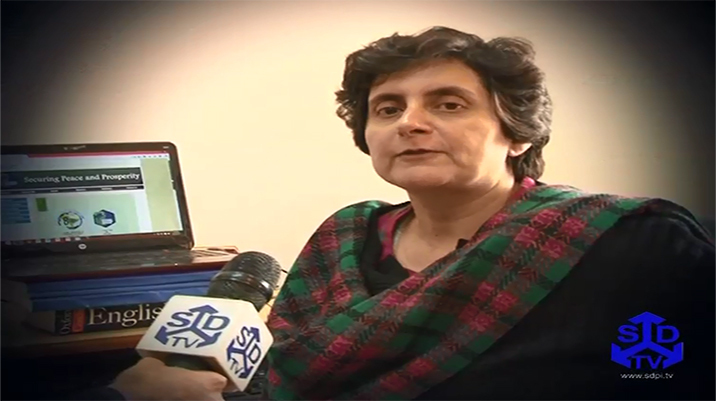 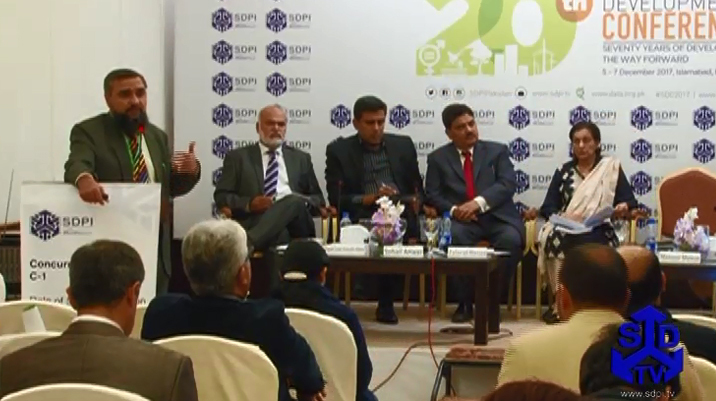 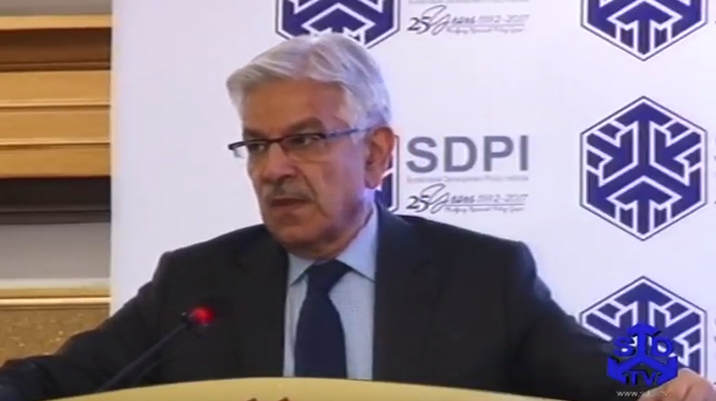 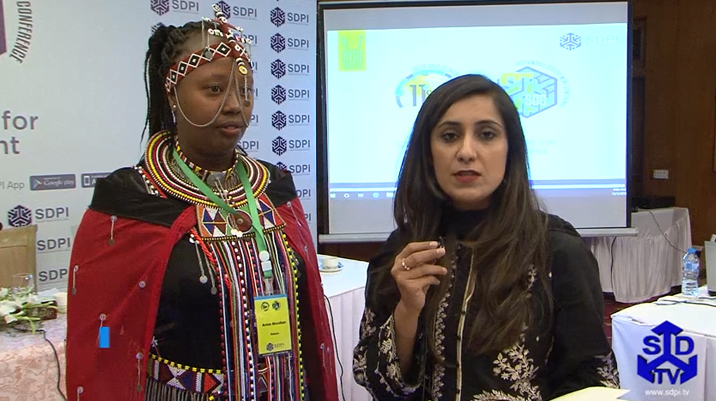 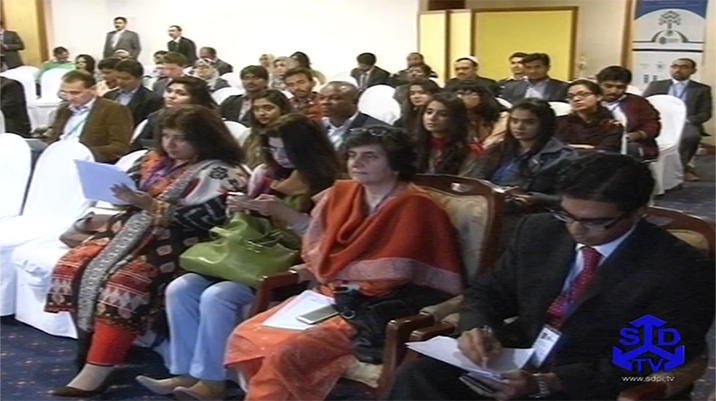 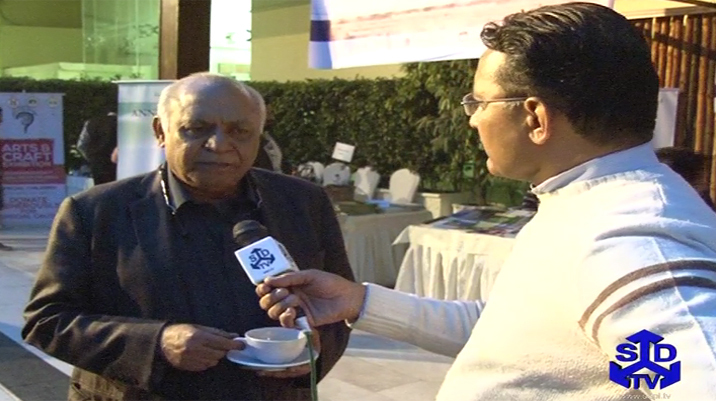 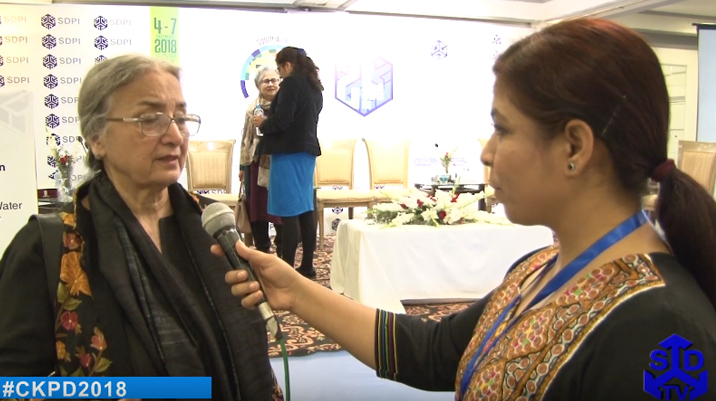 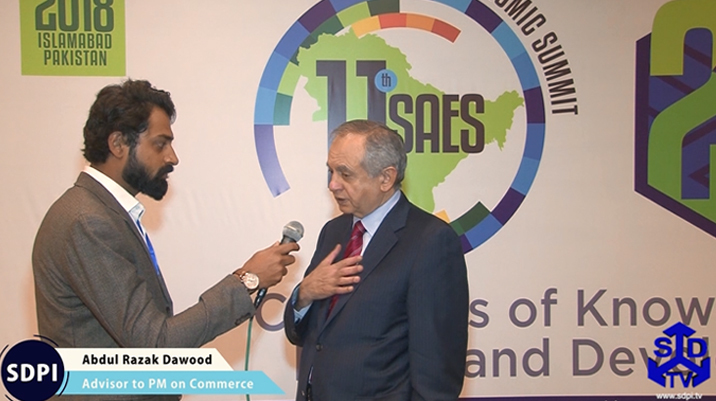 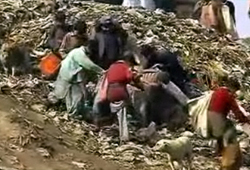 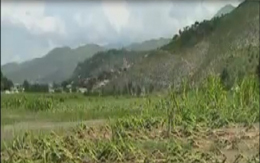 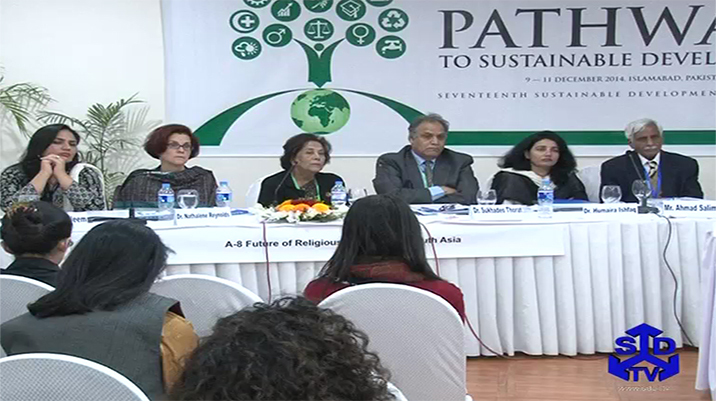 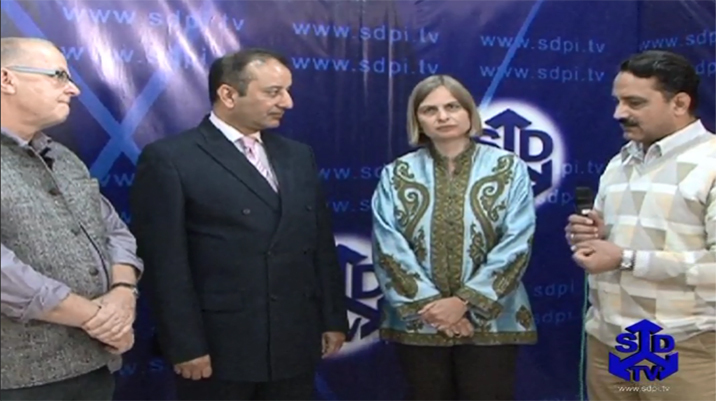 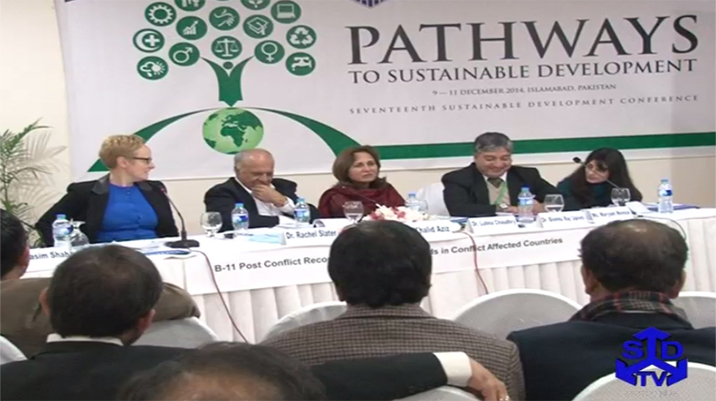 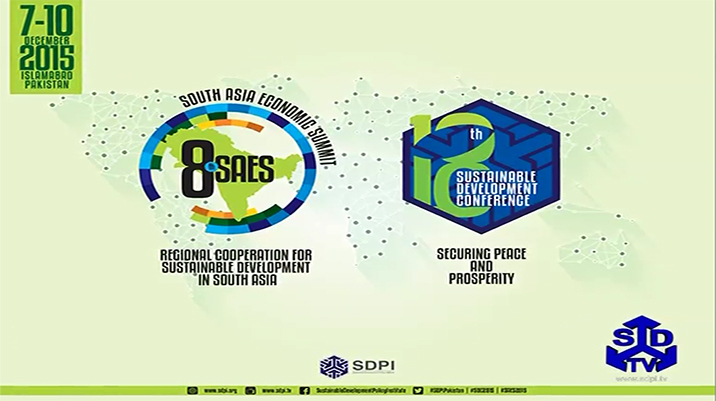 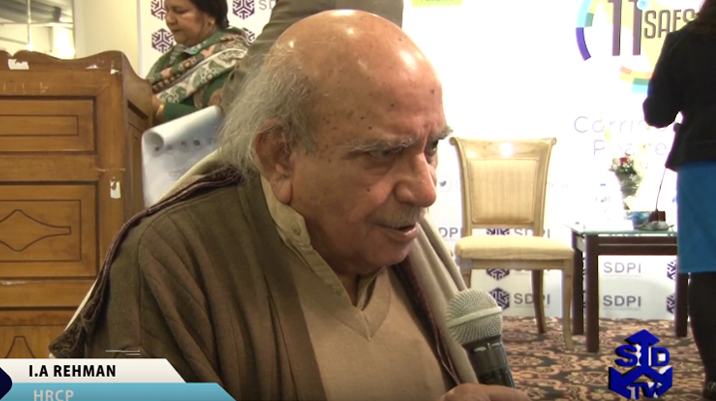 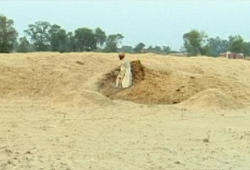 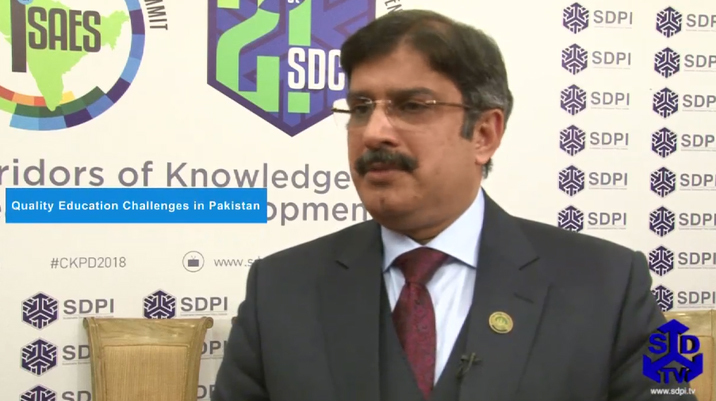 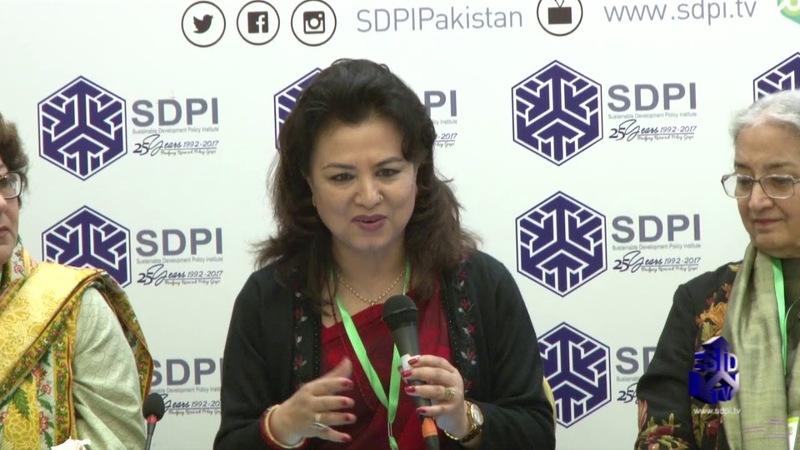 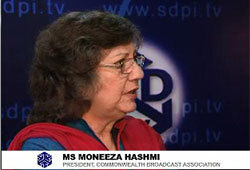 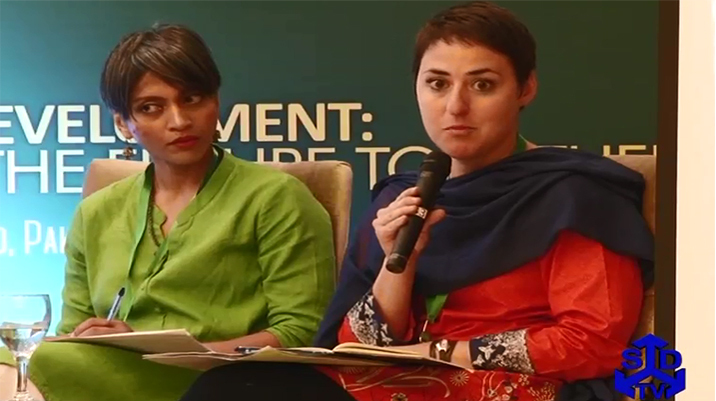 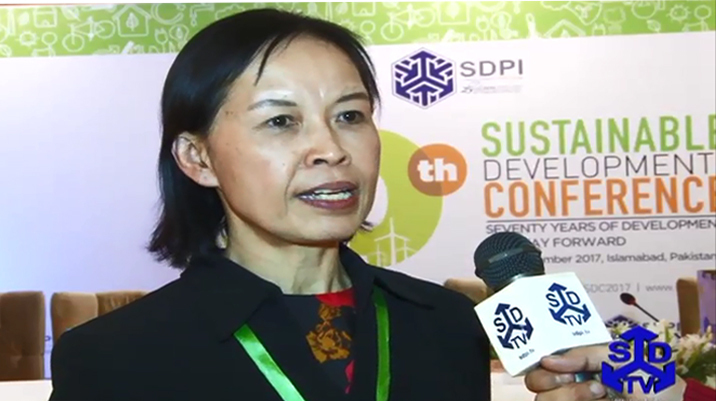 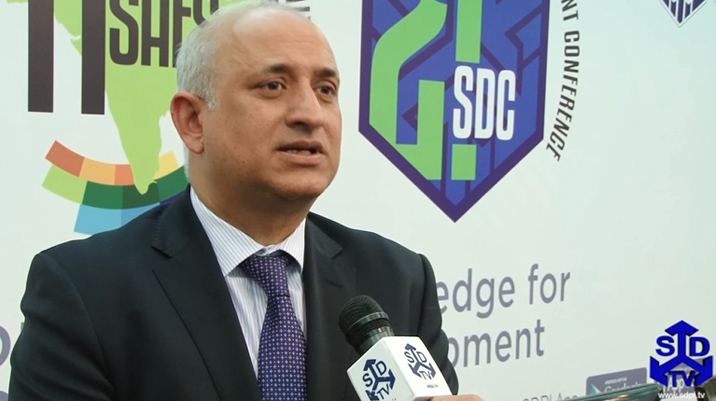 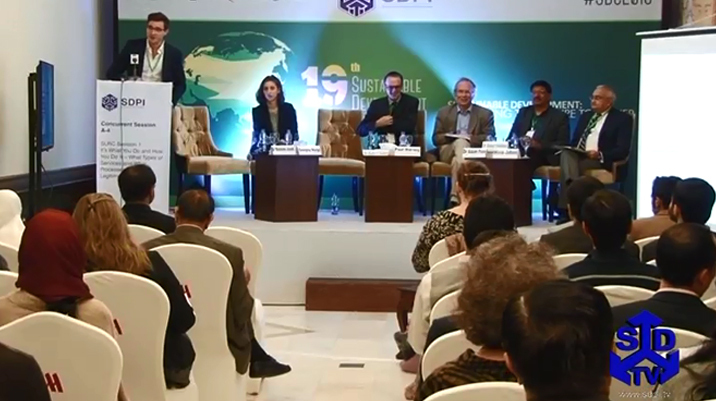 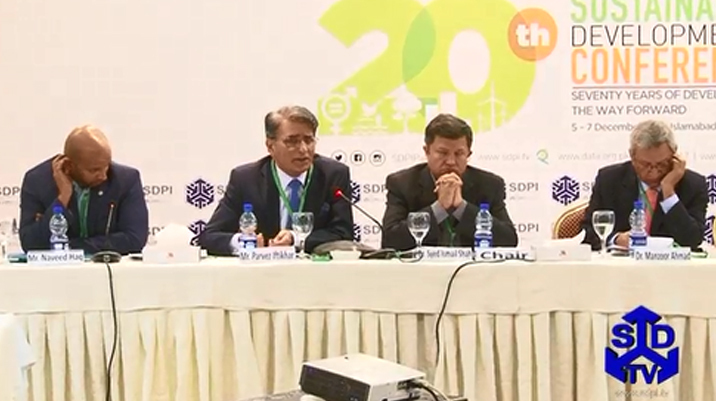 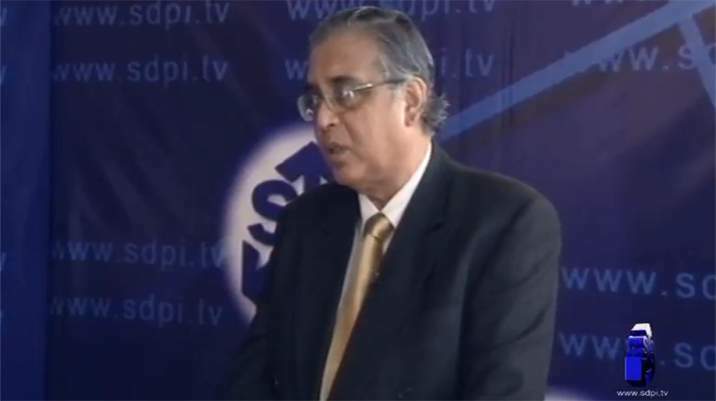 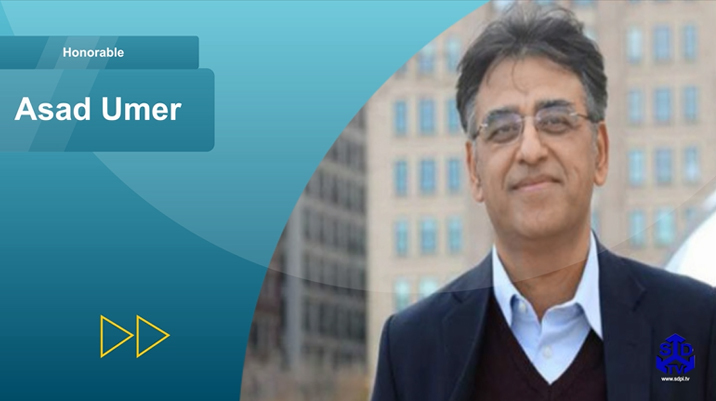 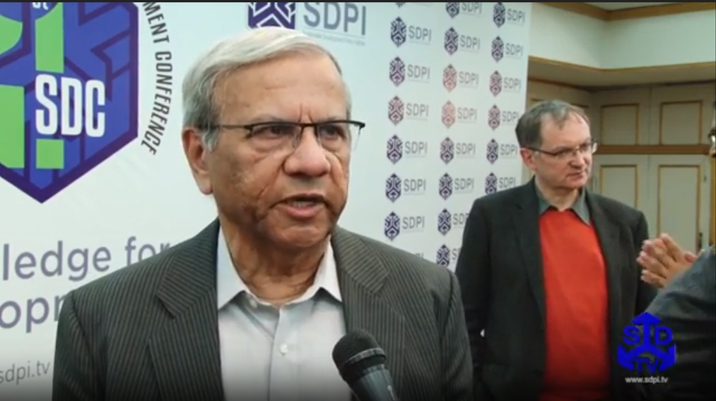 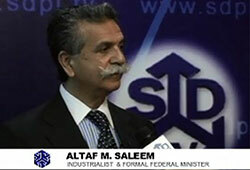 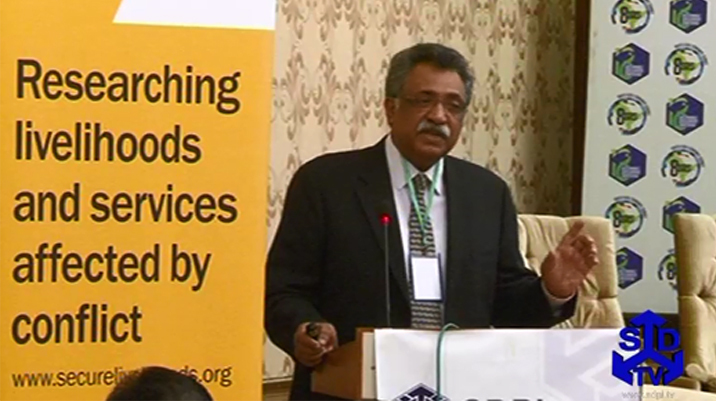 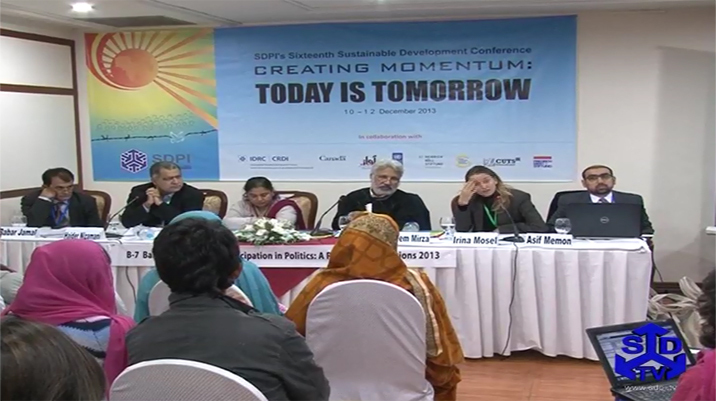 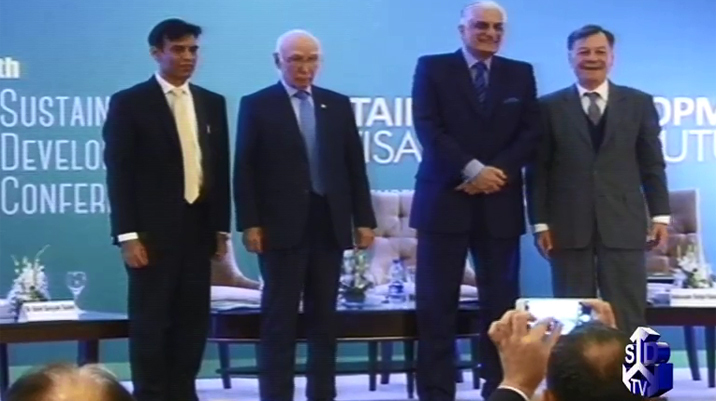 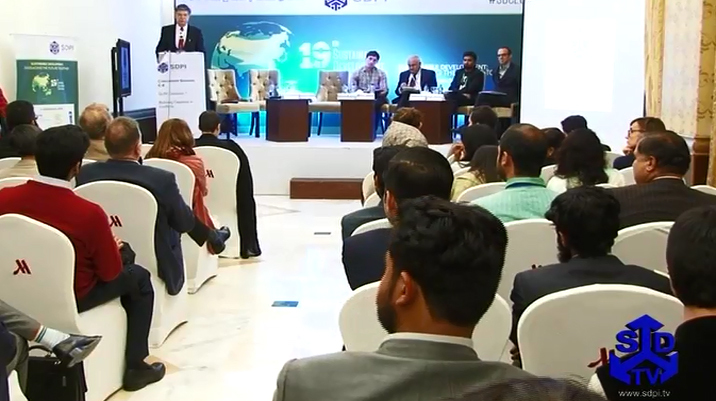 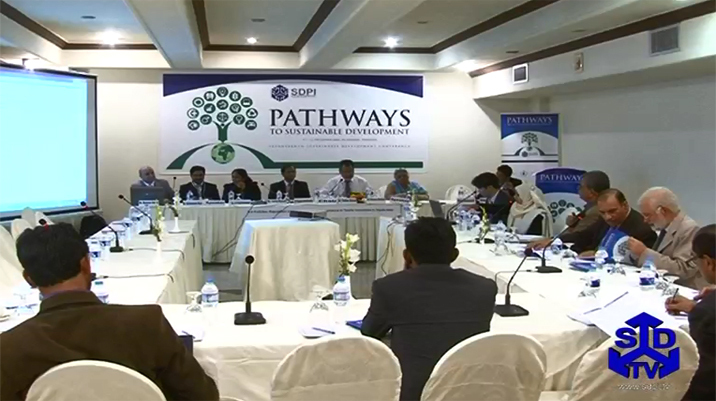 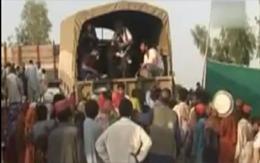 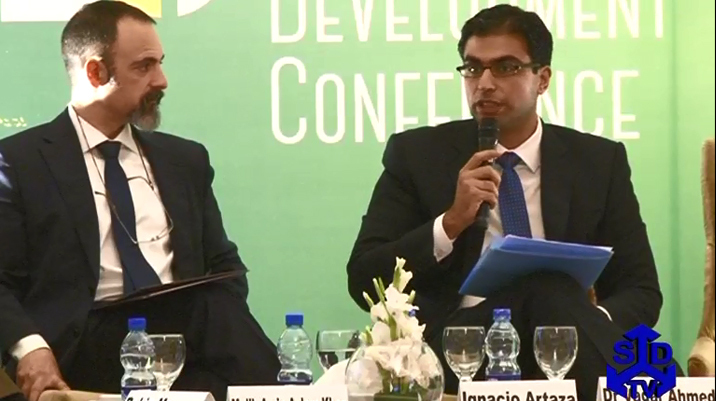 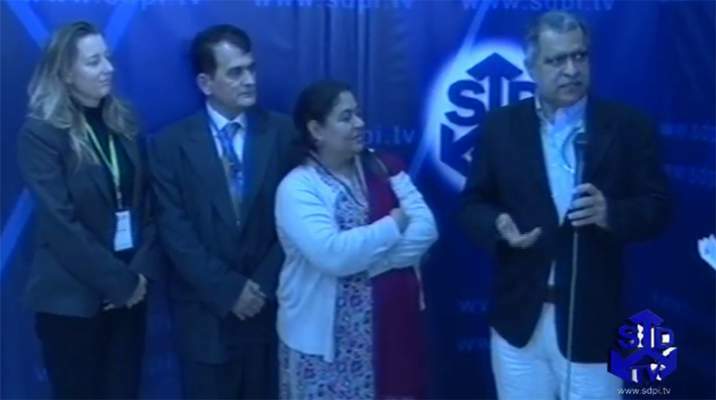 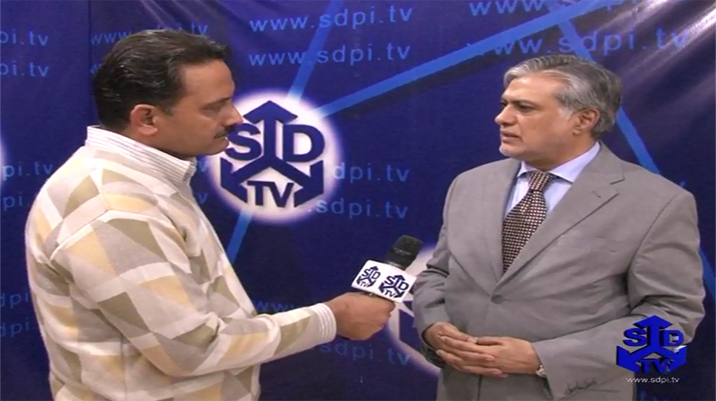 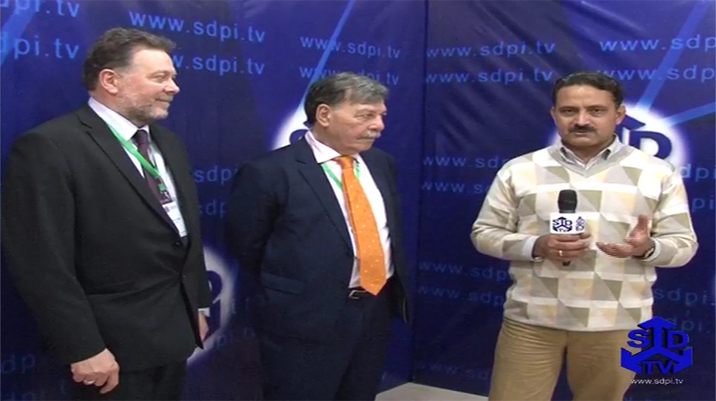 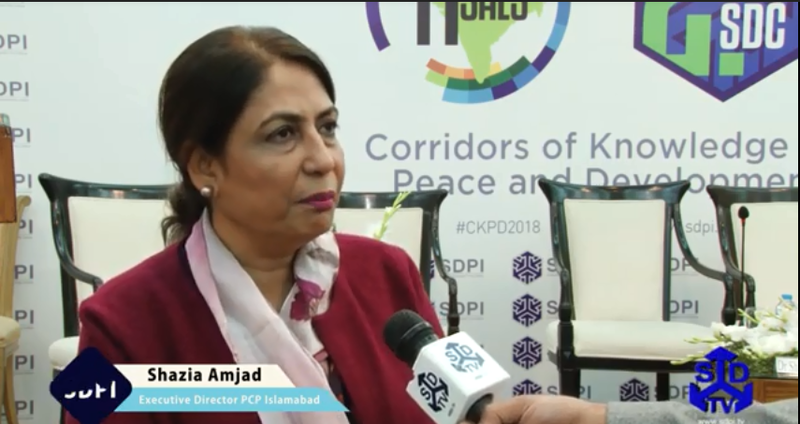 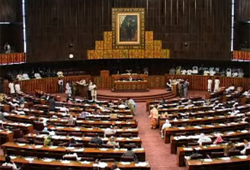 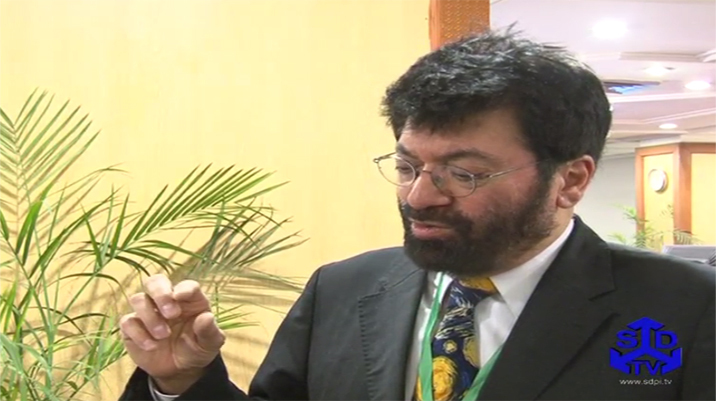 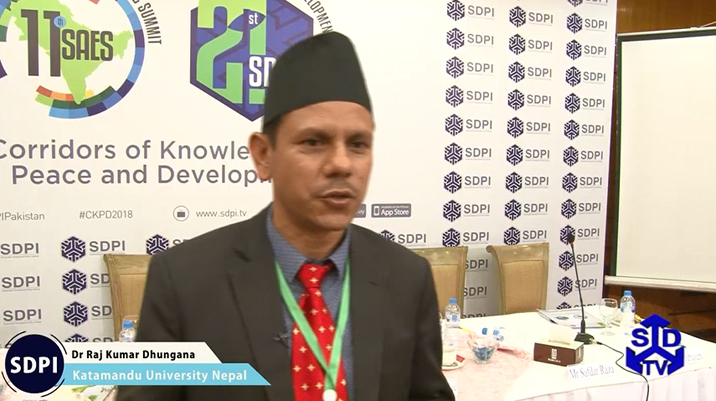 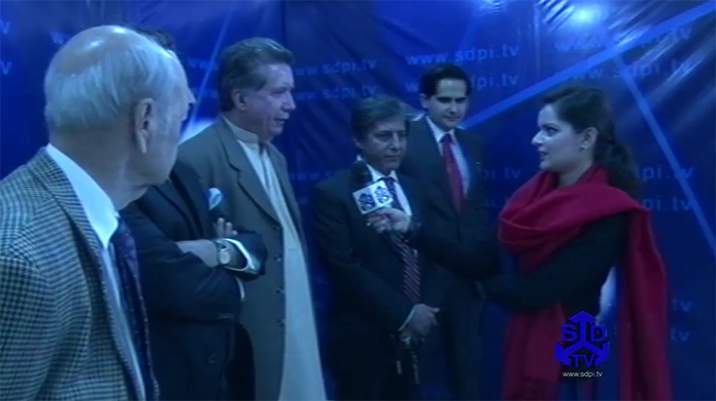 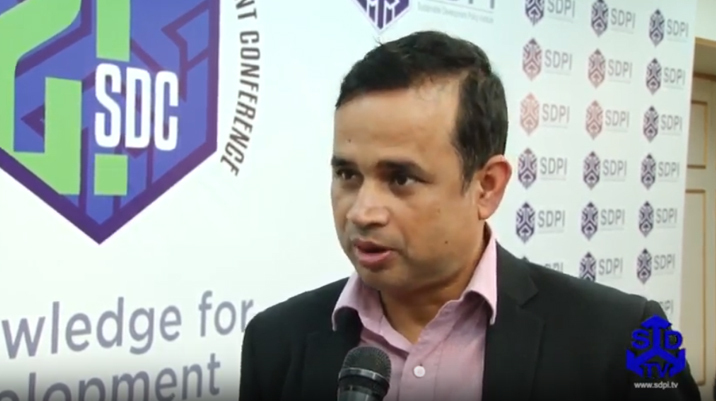 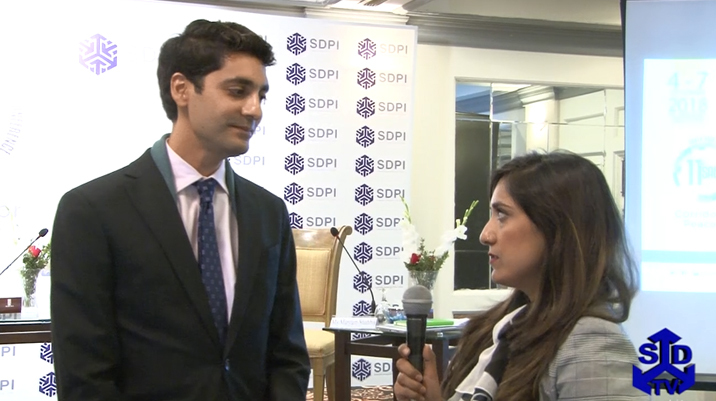 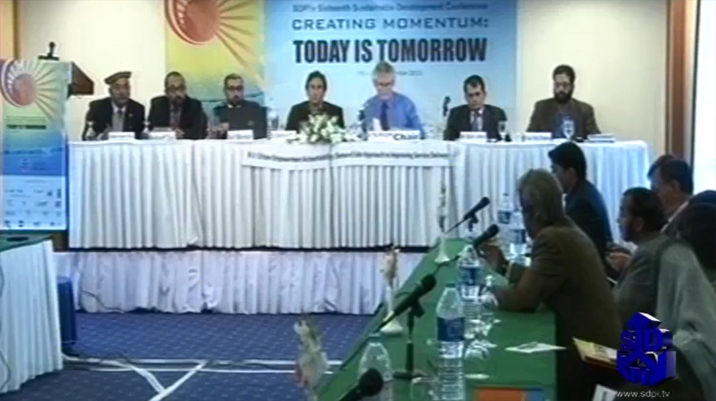 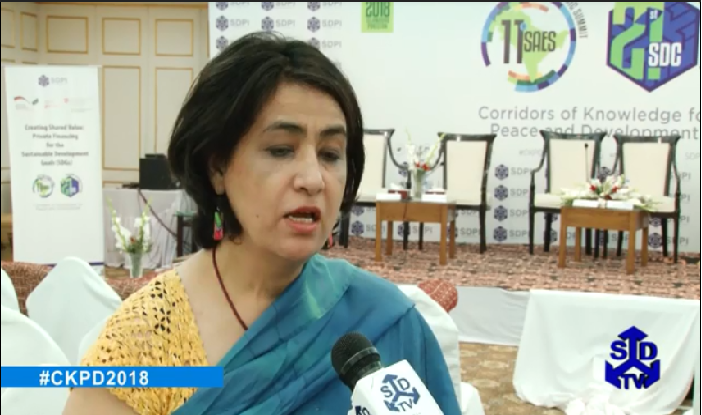 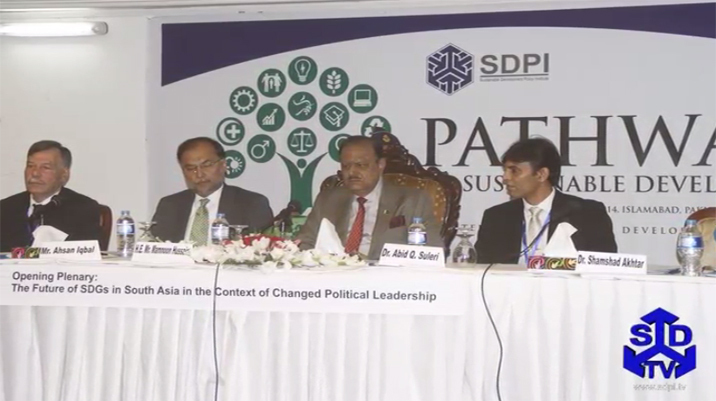 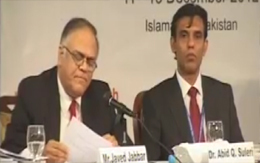 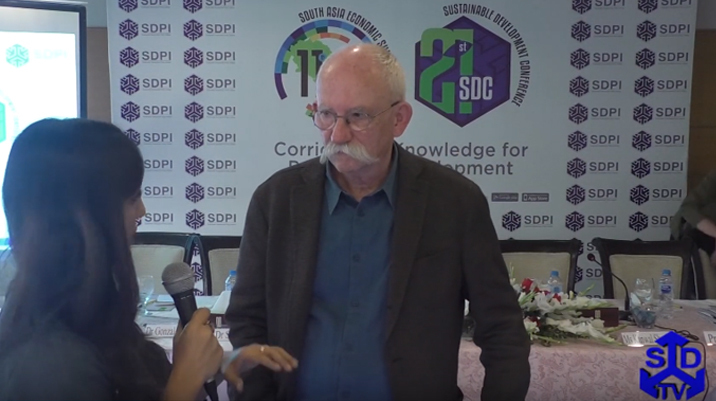 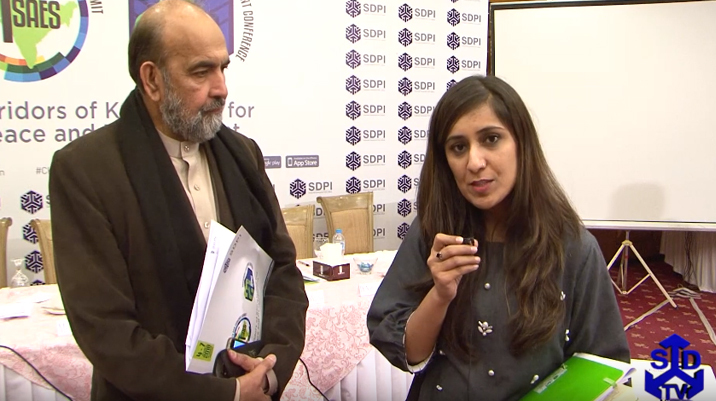 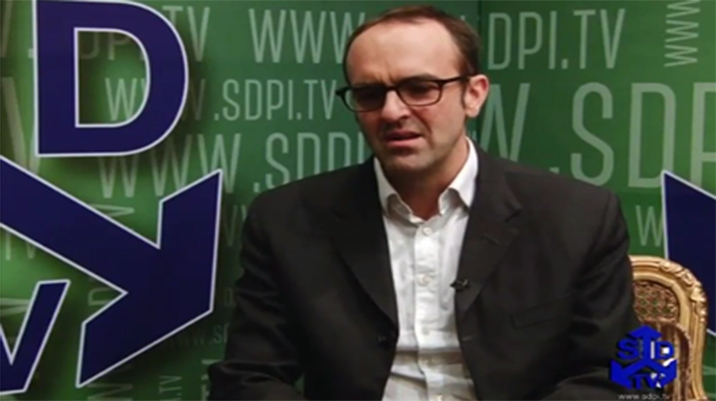 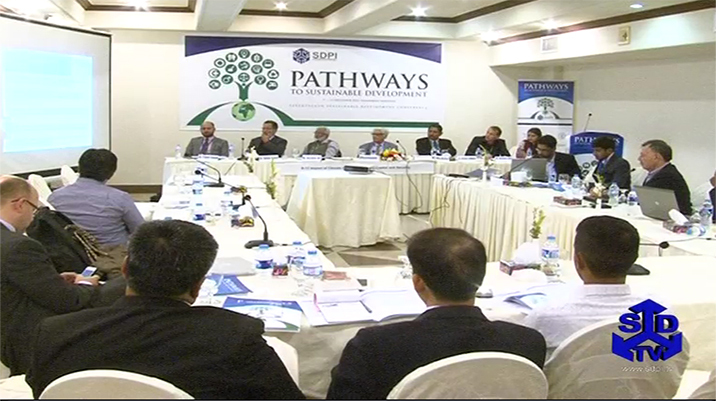 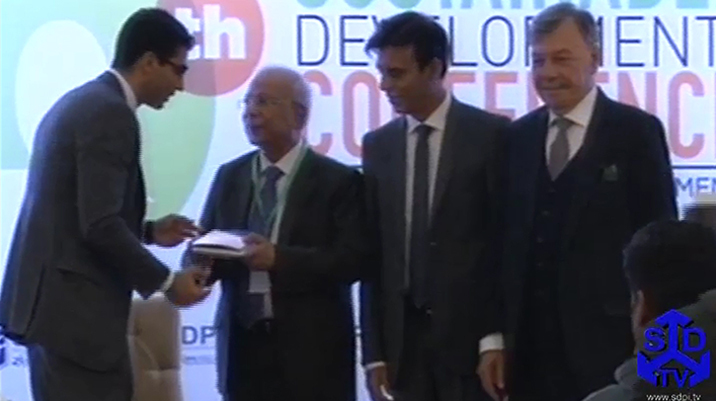 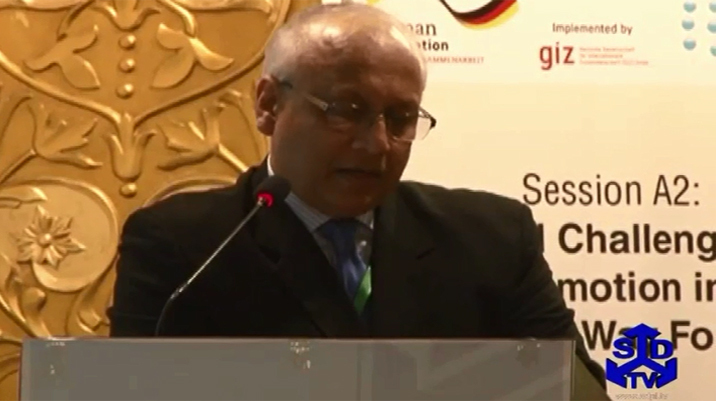 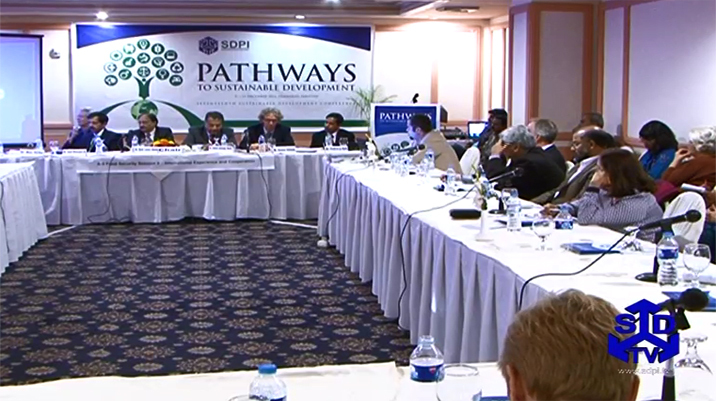 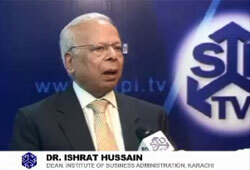 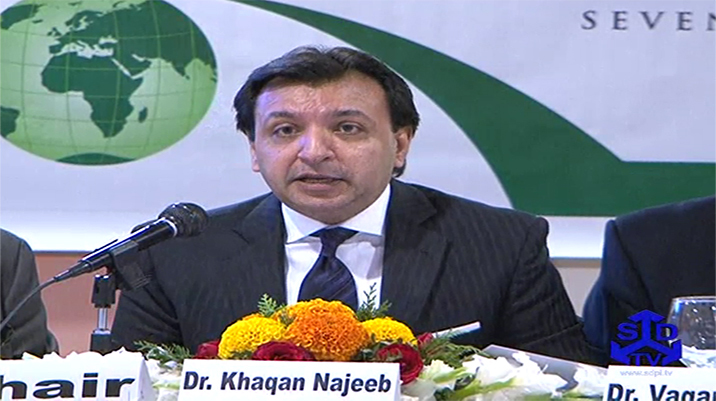 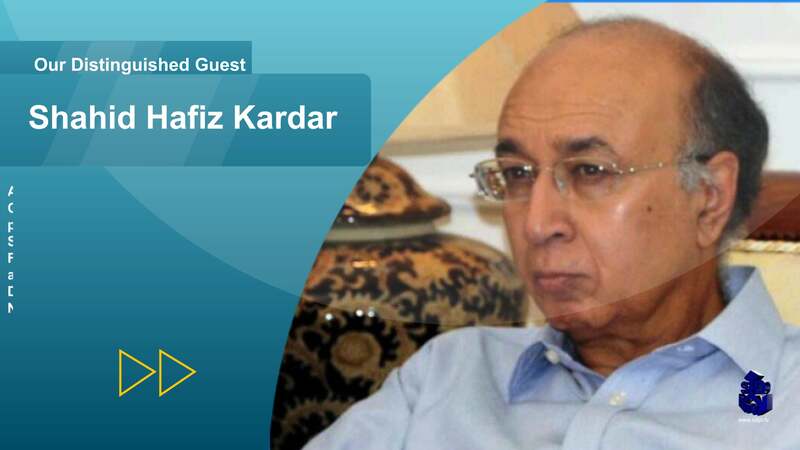 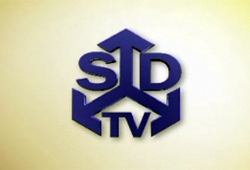 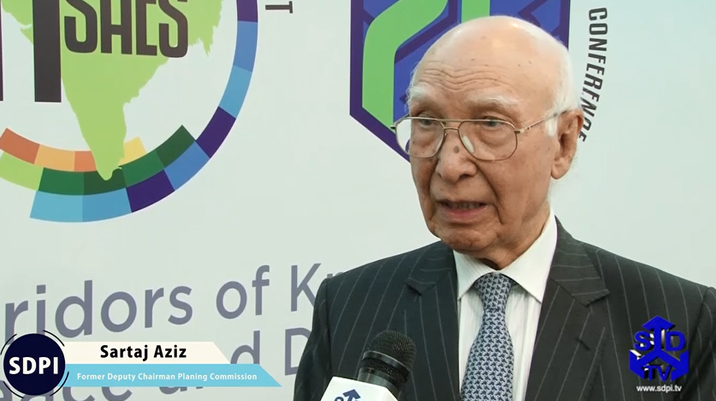 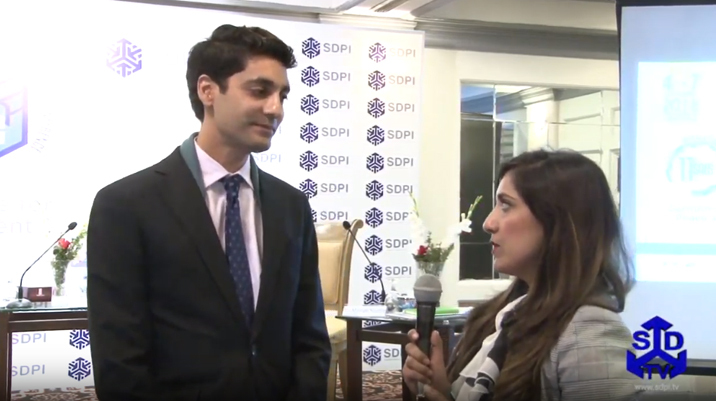 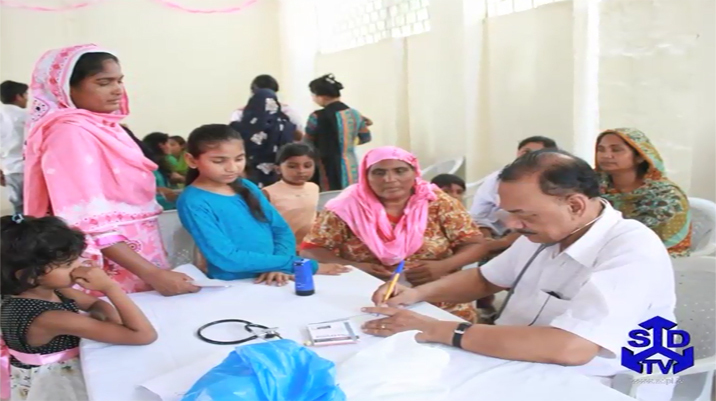 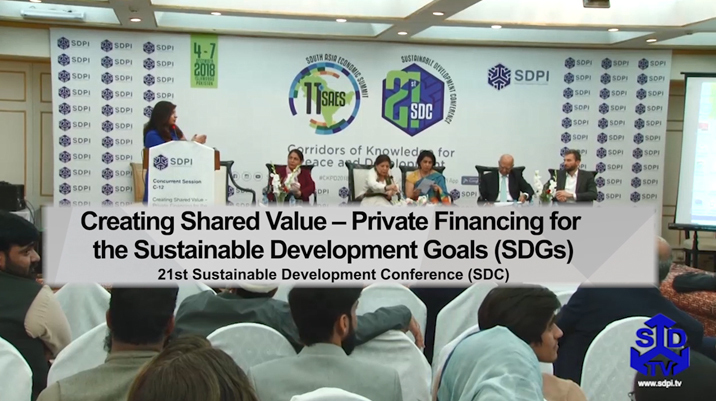 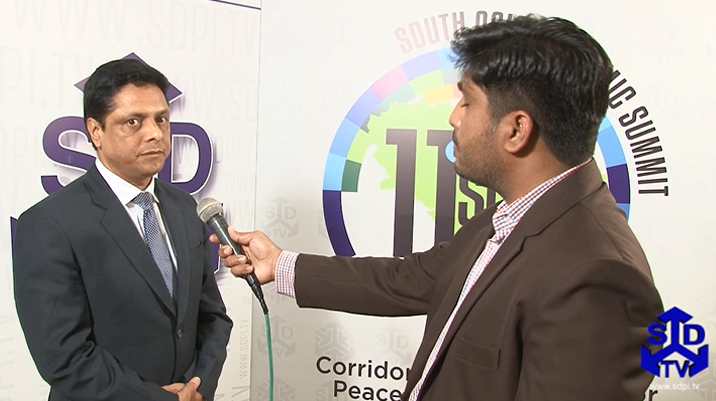 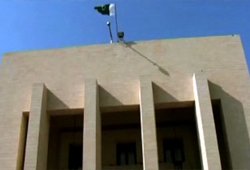 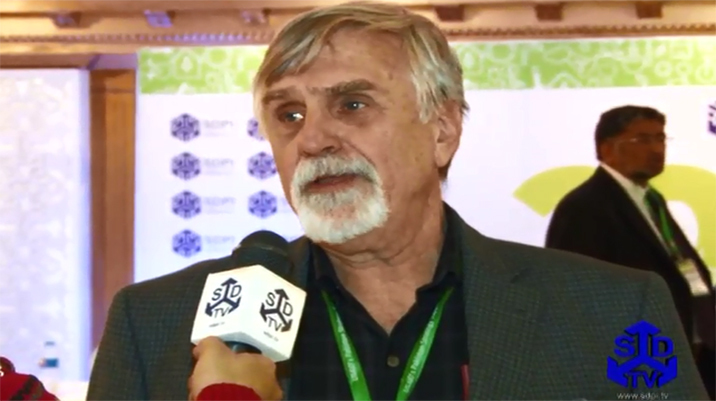 The fourteen annual conference of sustainable development policy institute is taking place in Islamabad. 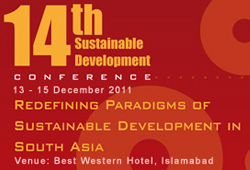 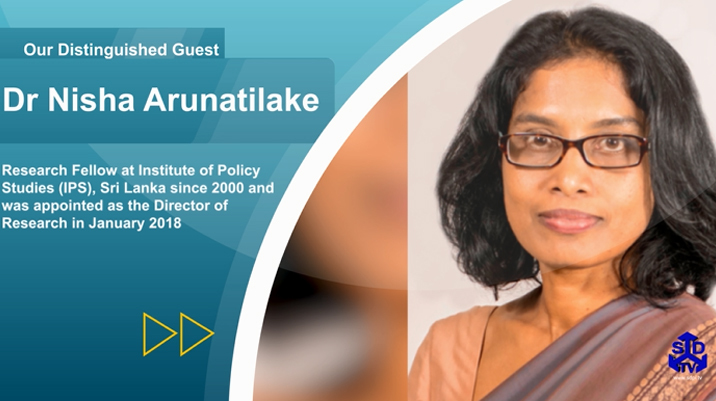 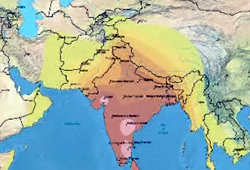 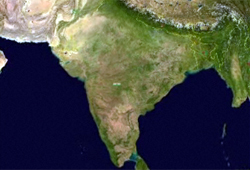 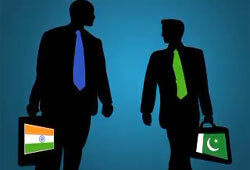 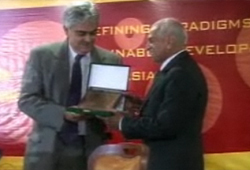 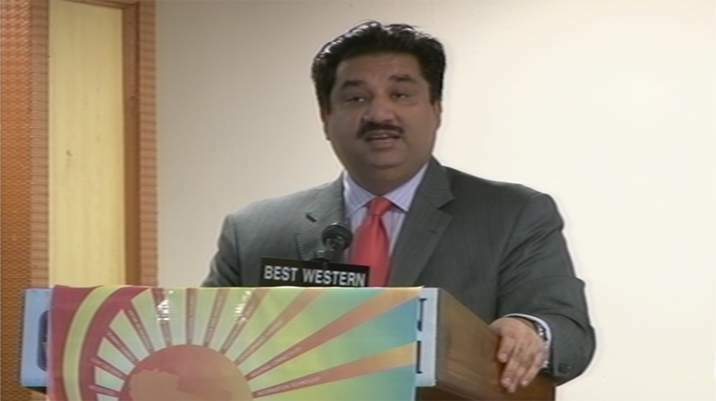 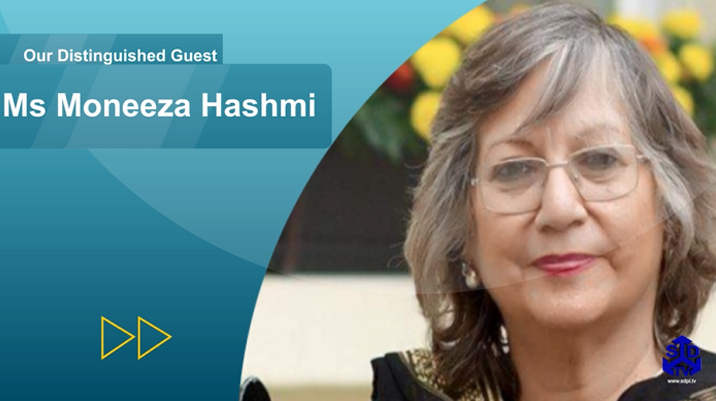 The theme of this year conference is ‘redefining the paradigms for sustainable development in South Asia’. 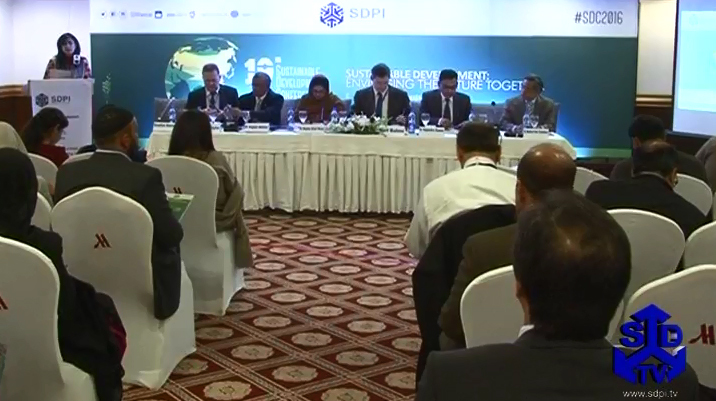 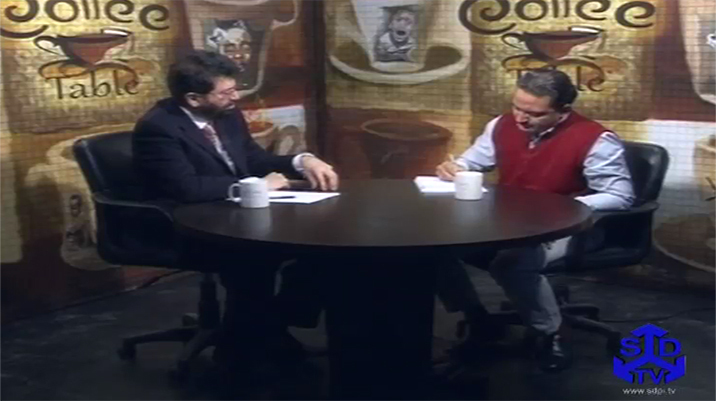 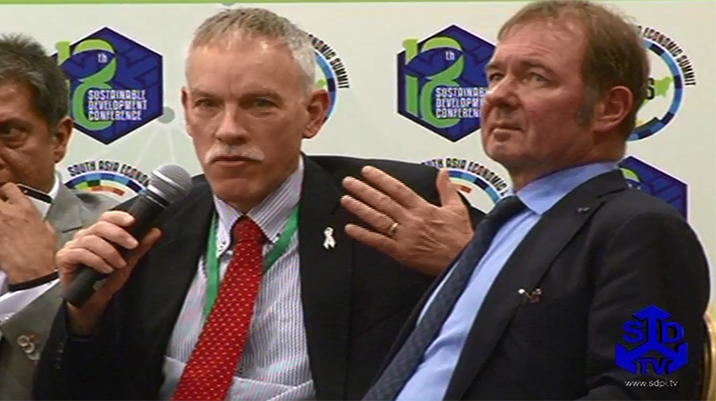 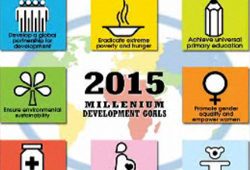 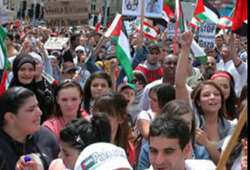 Each sustainable development conference has been designed to exchange dialogue amongst policy makers and legislatures.